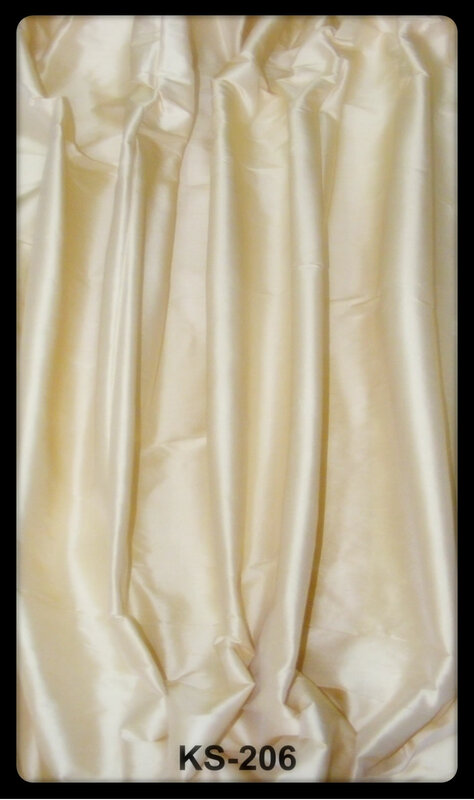 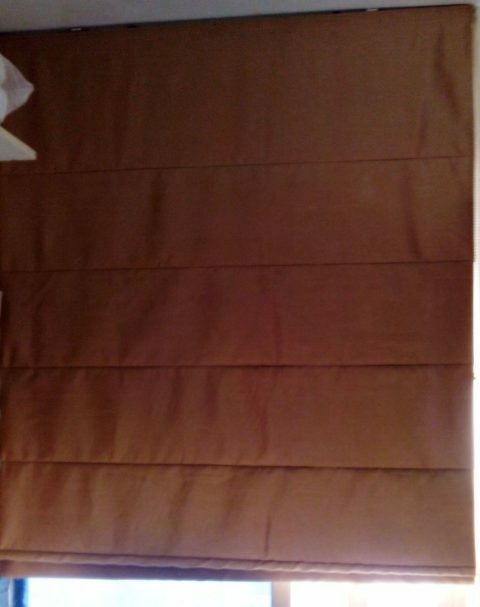 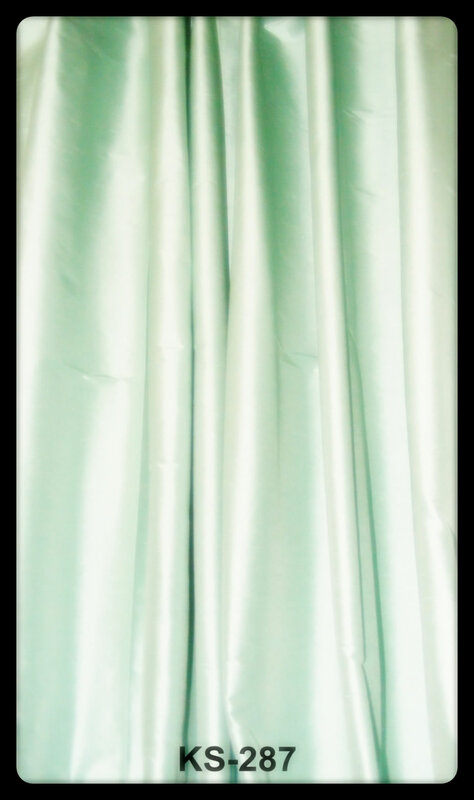 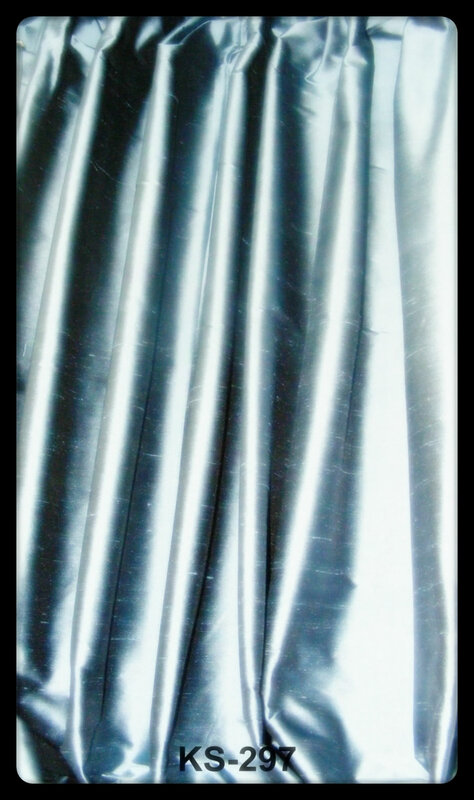 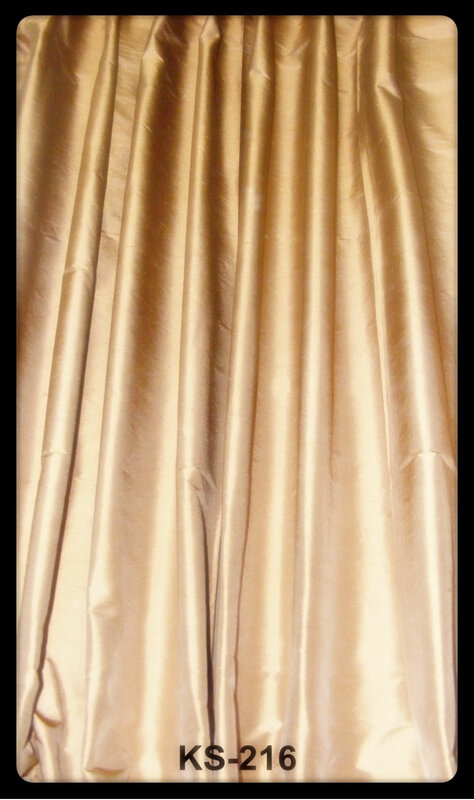 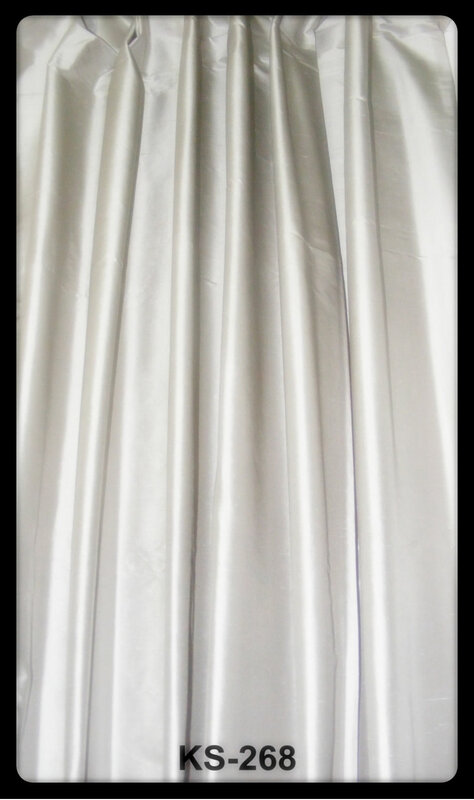 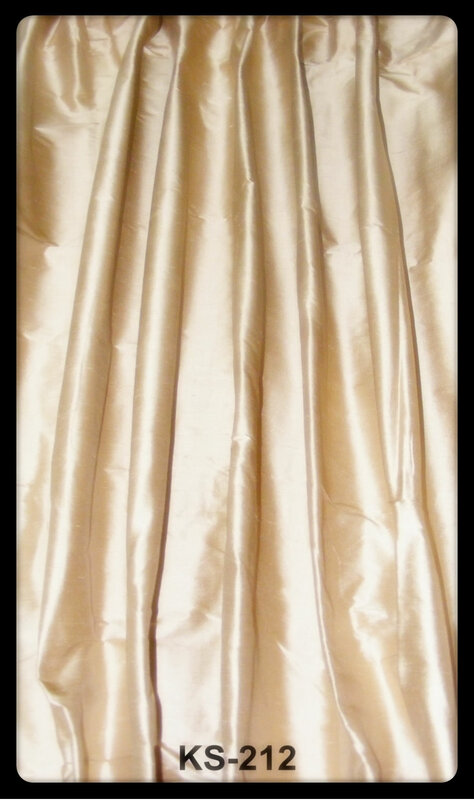 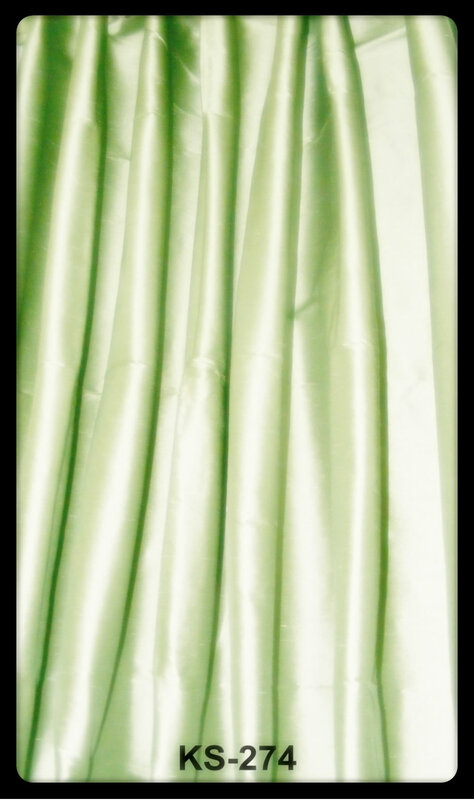 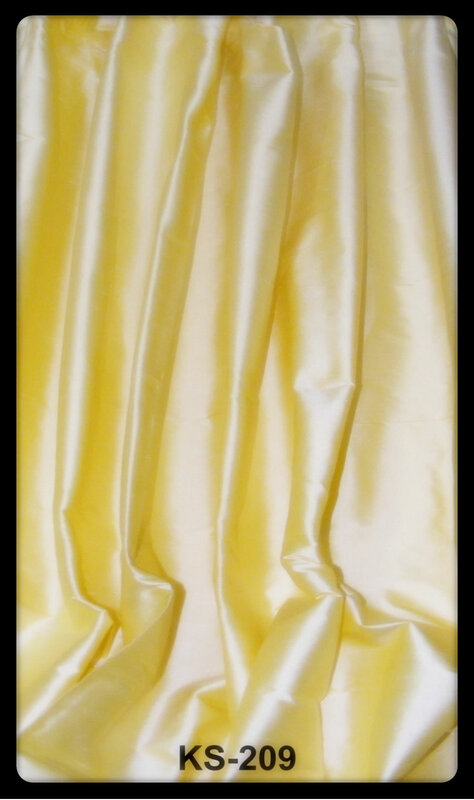 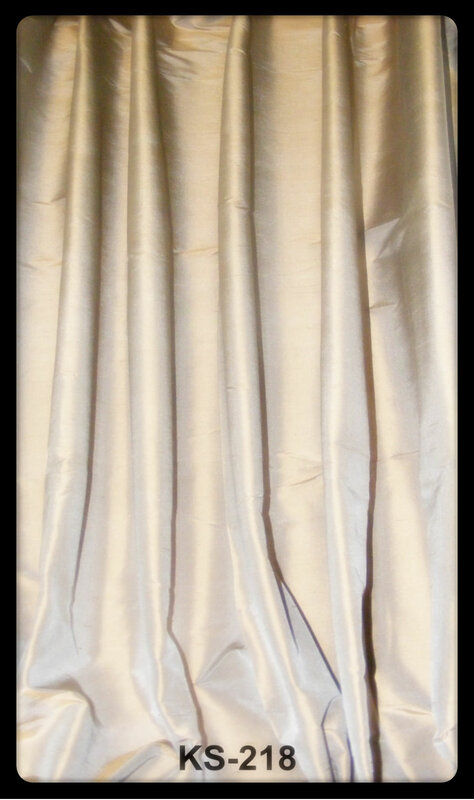 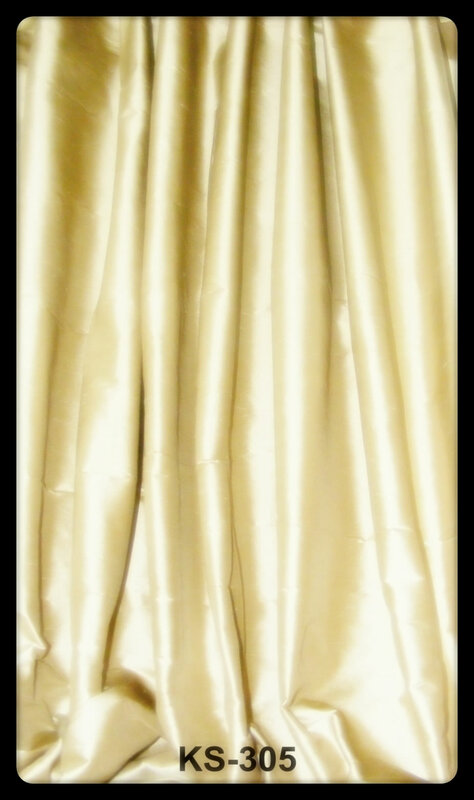 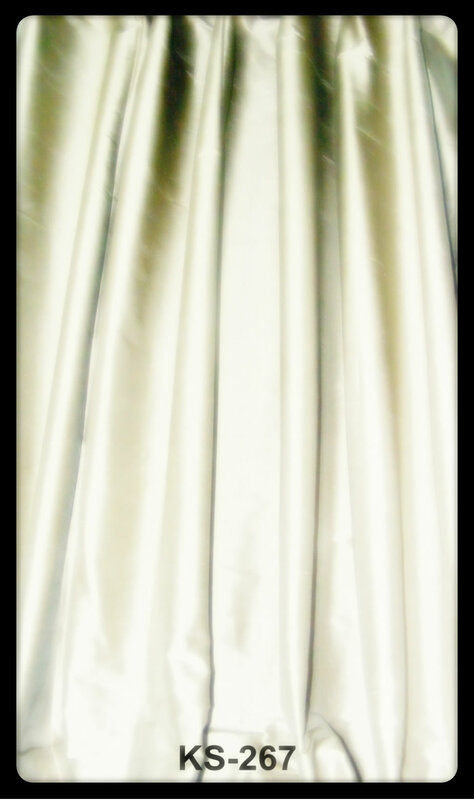 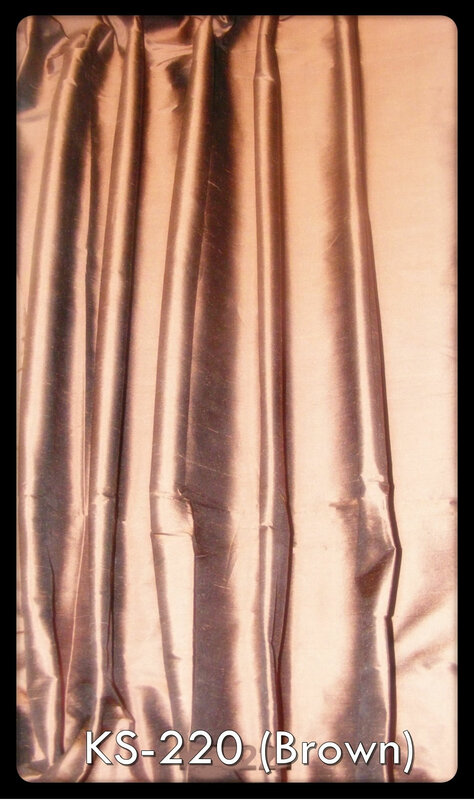 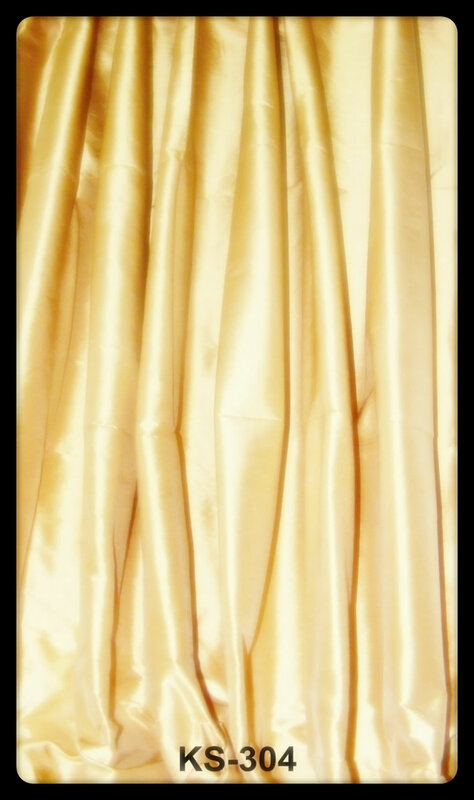 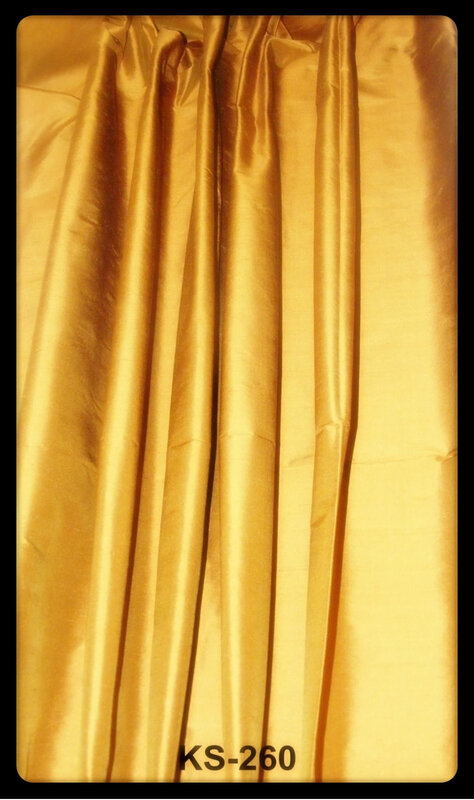 100% pure natural silk roman blinds. 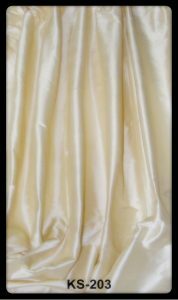 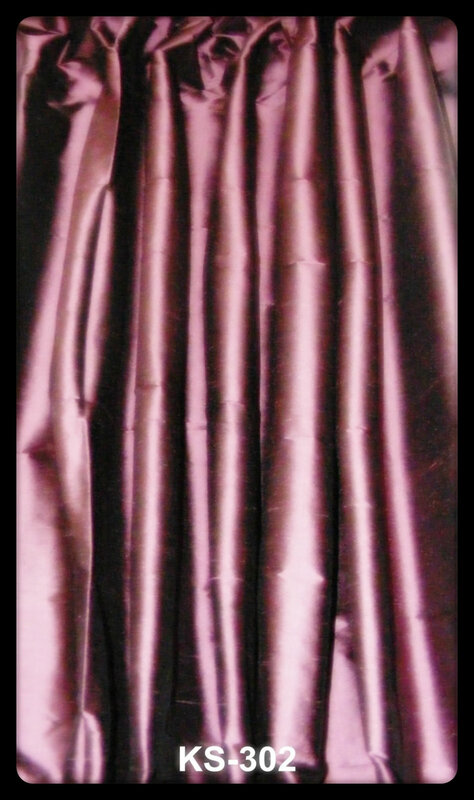 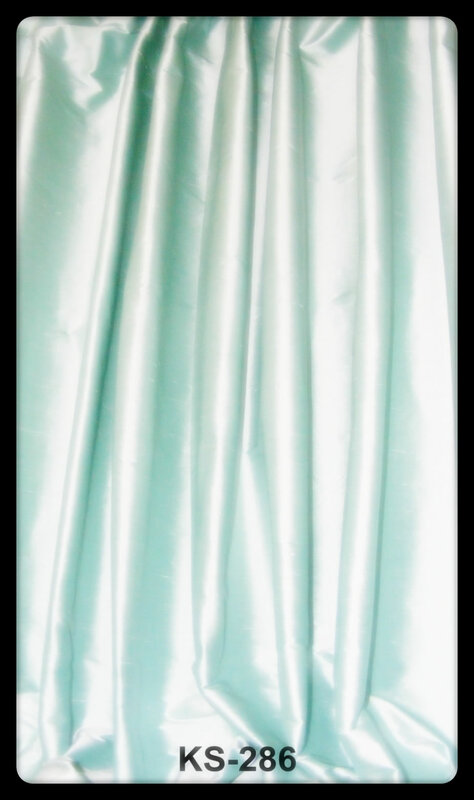 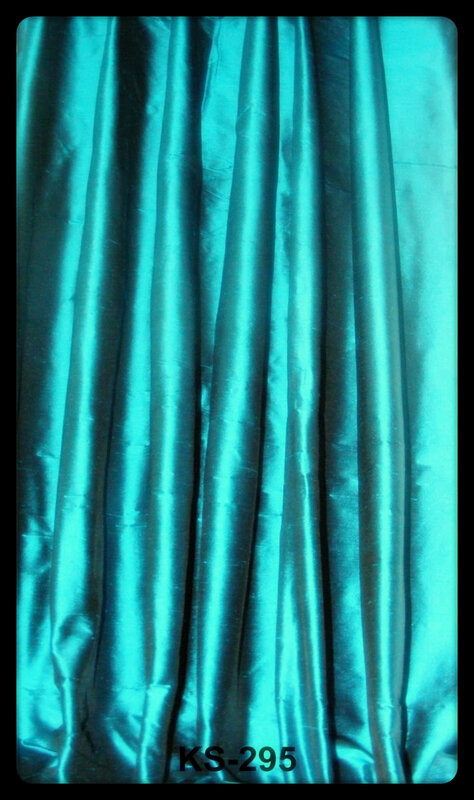 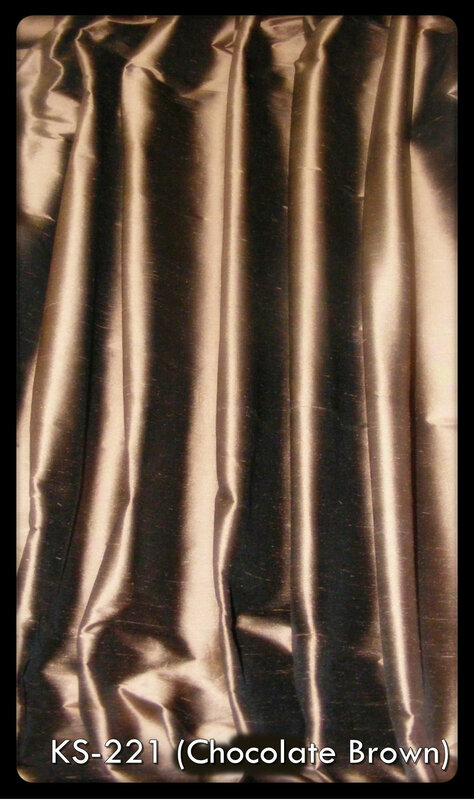 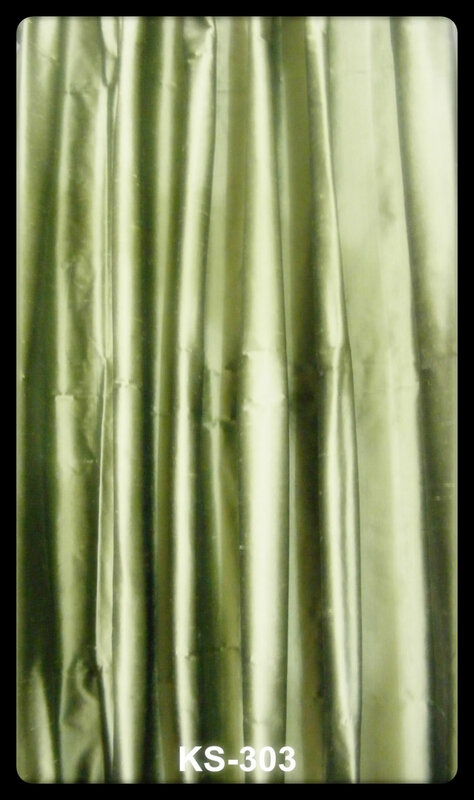 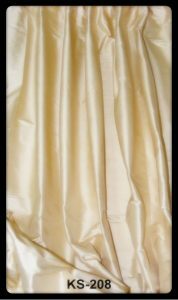 Fully custom made in Dupioni Silk with Channel Header & Beaded Chord. 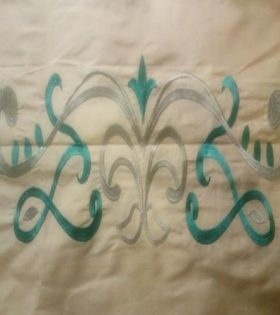 Will be custom made in Color, Size (Measurements) & Lining of your choice, **Price will change according to measurements & options you select. 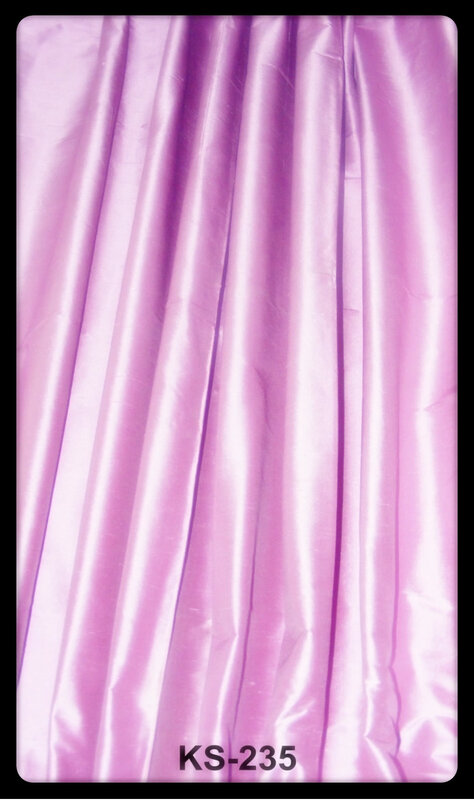 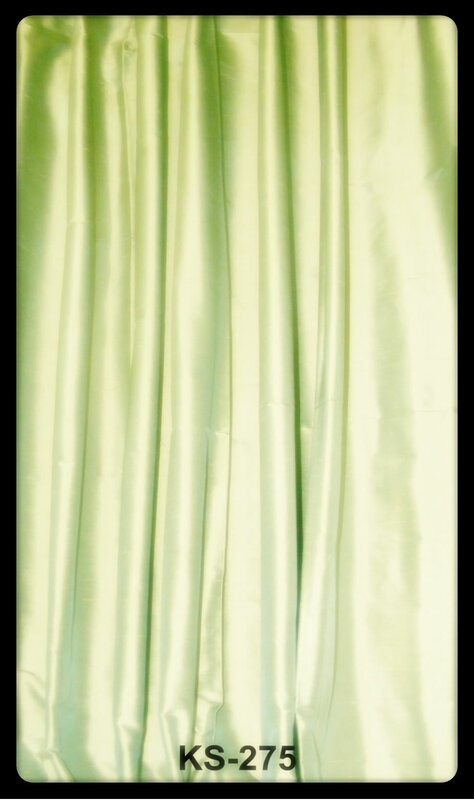 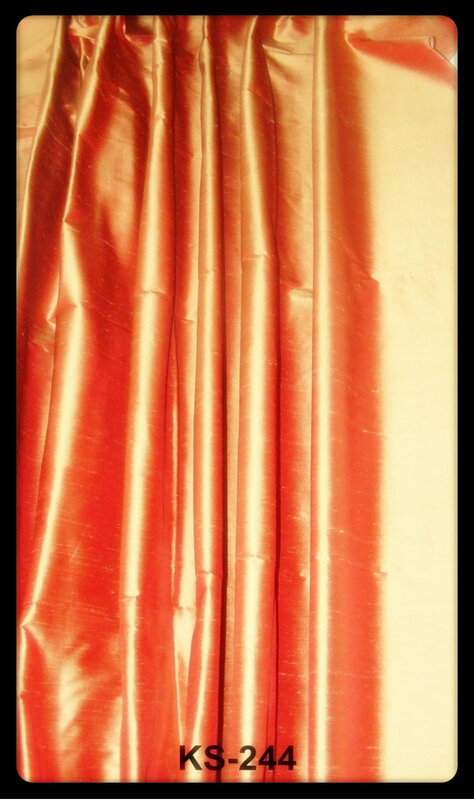 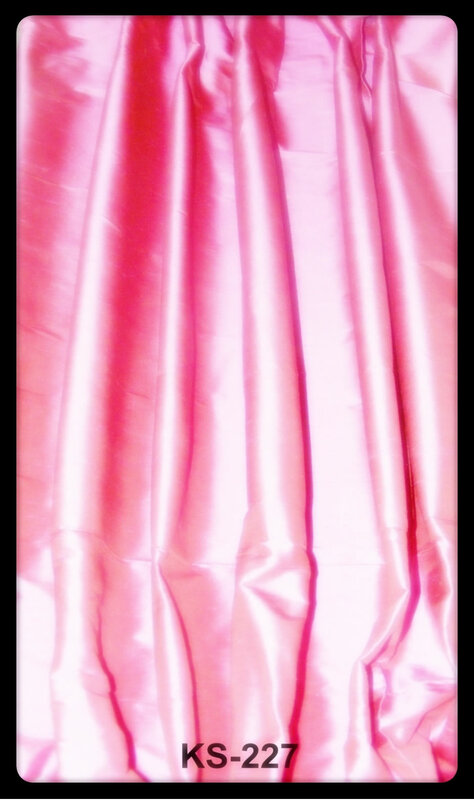 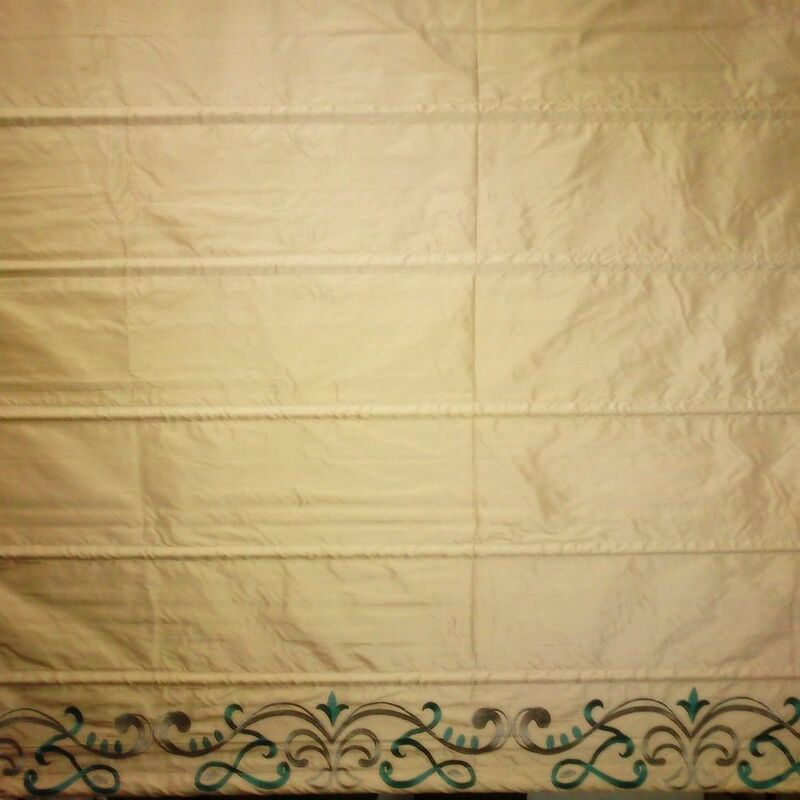 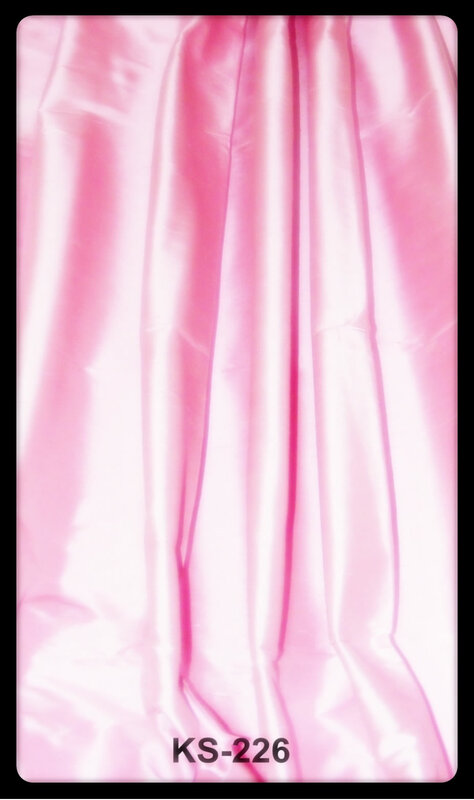 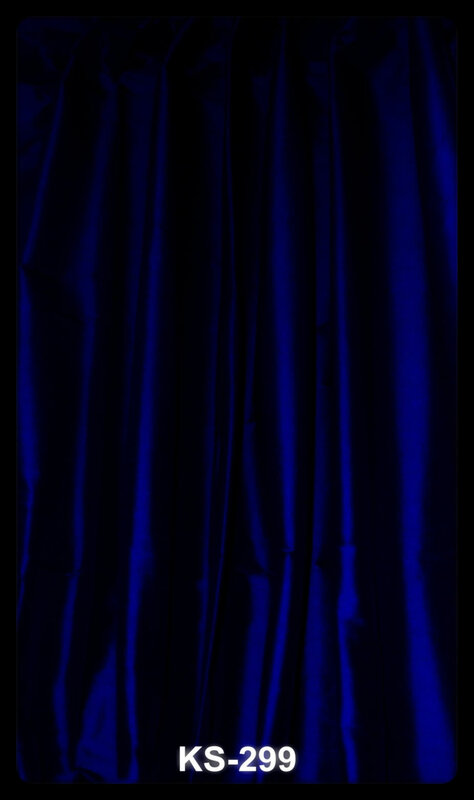 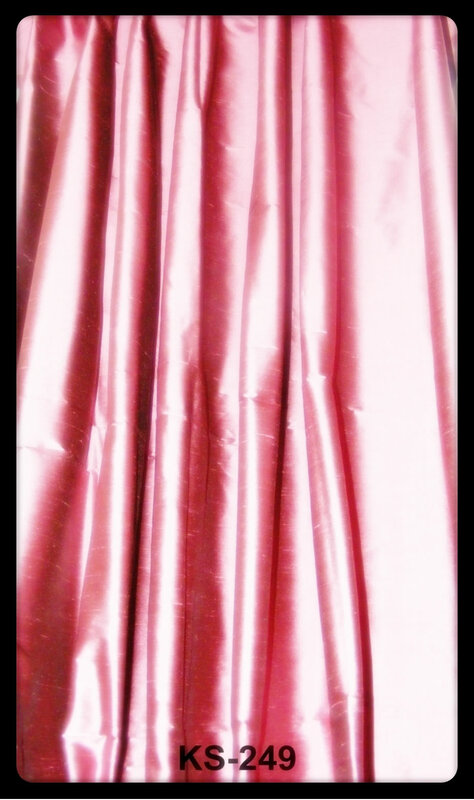 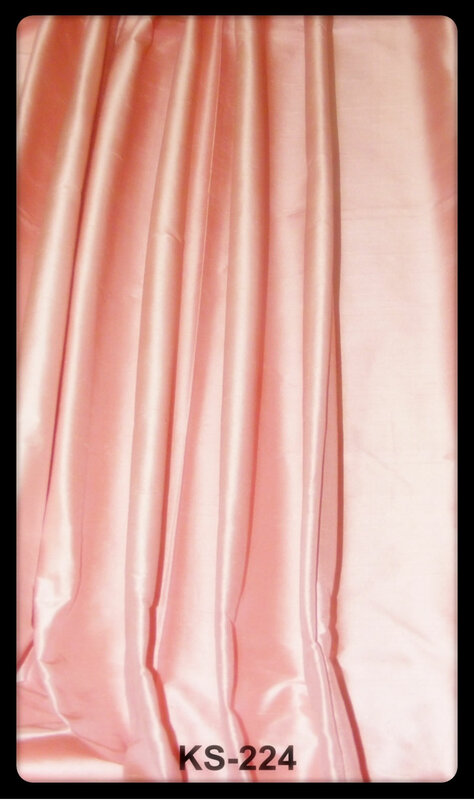 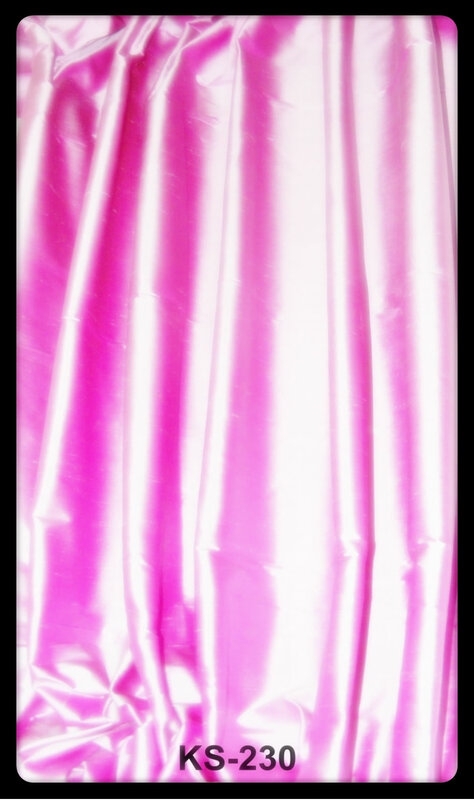 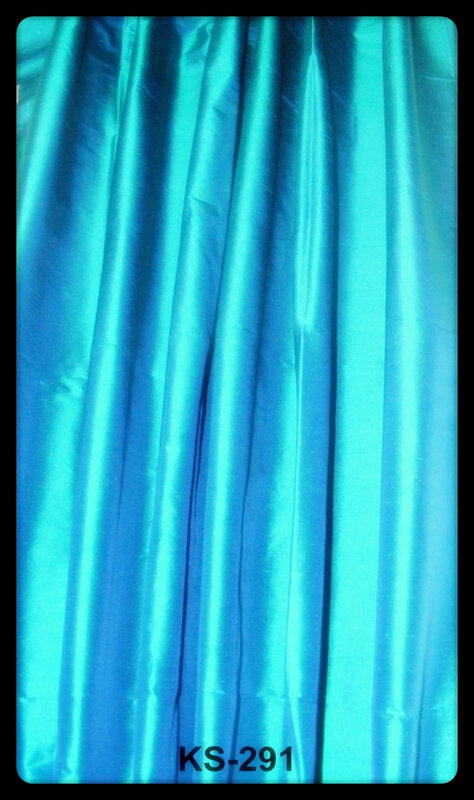 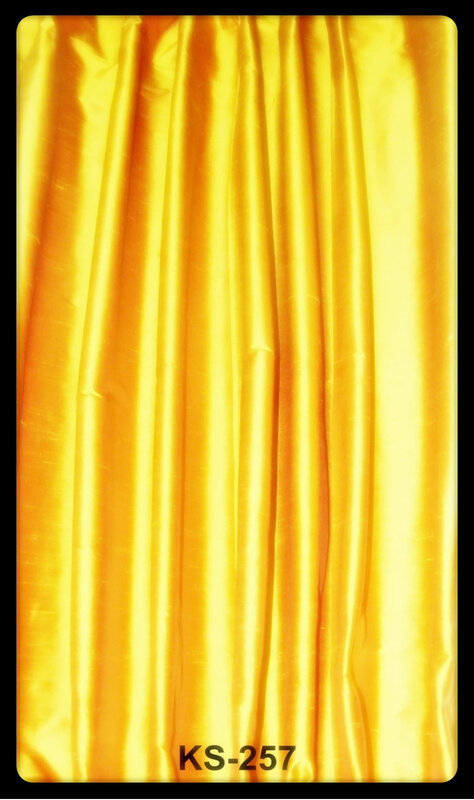 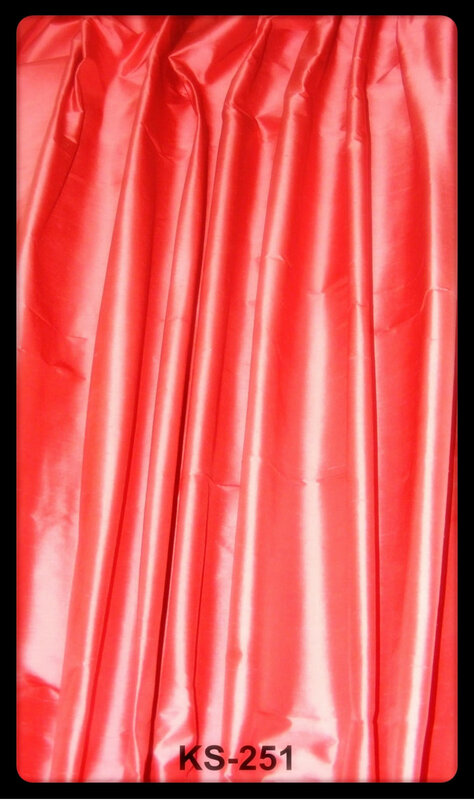 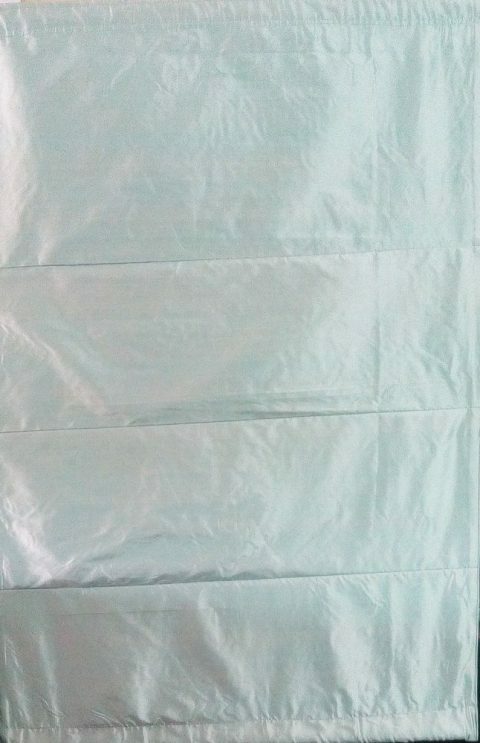 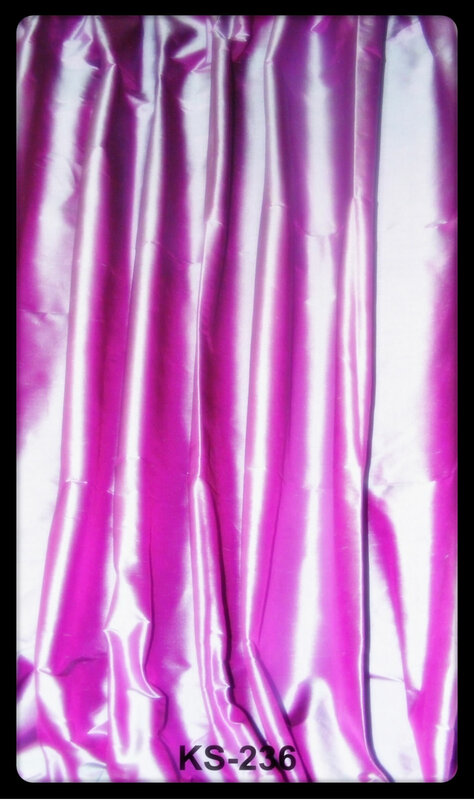 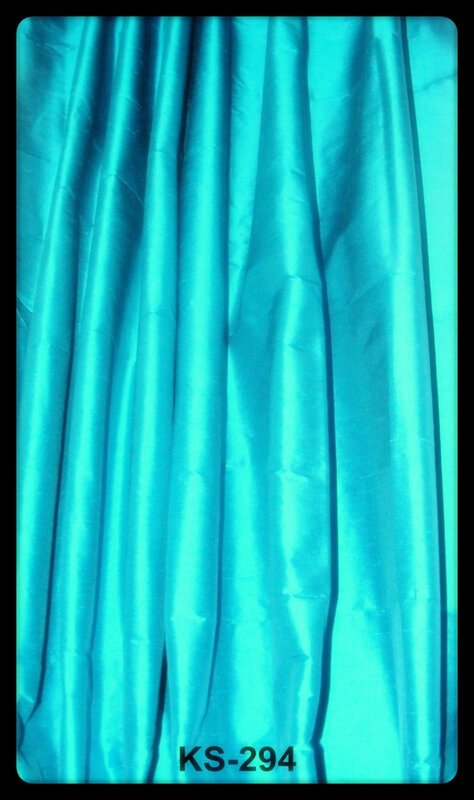 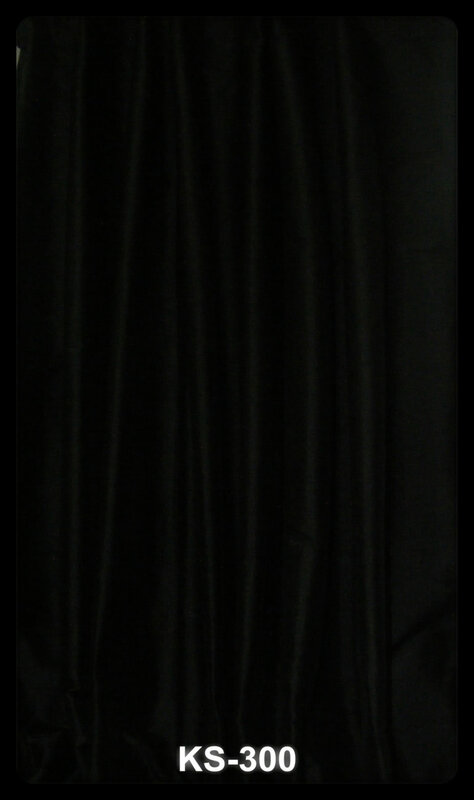 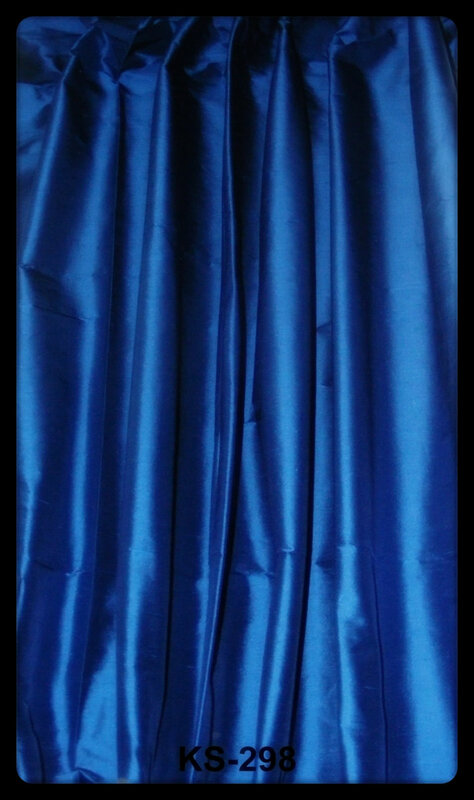 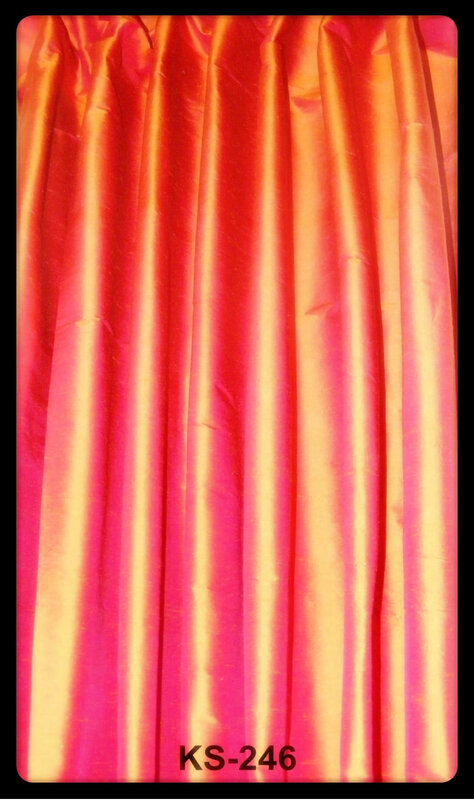 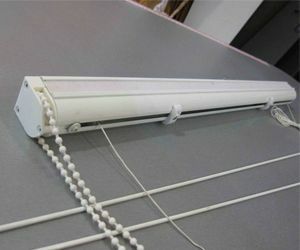 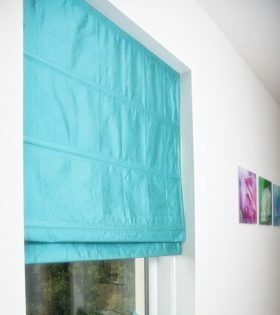 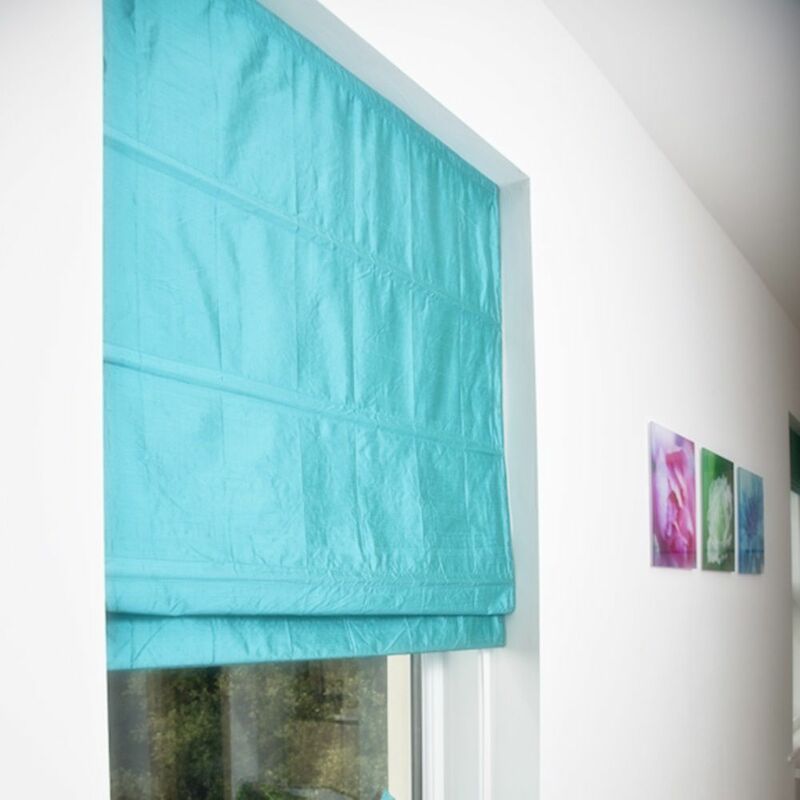 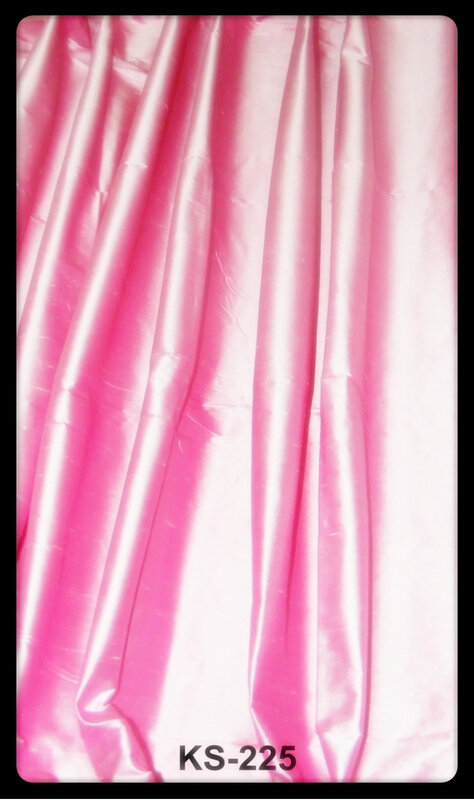 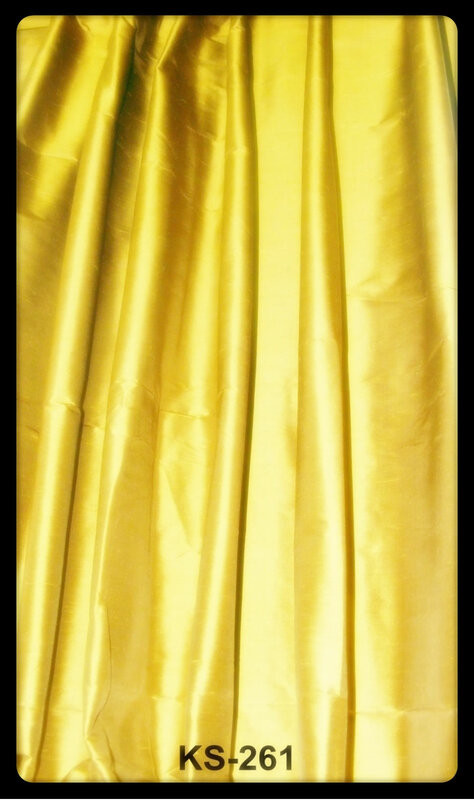 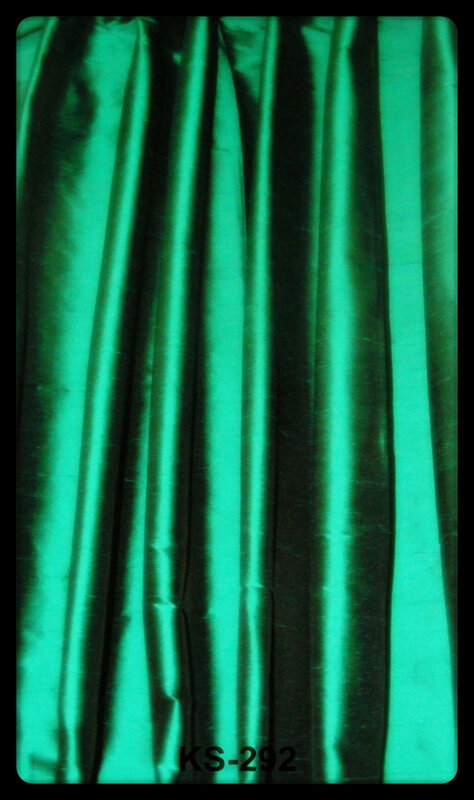 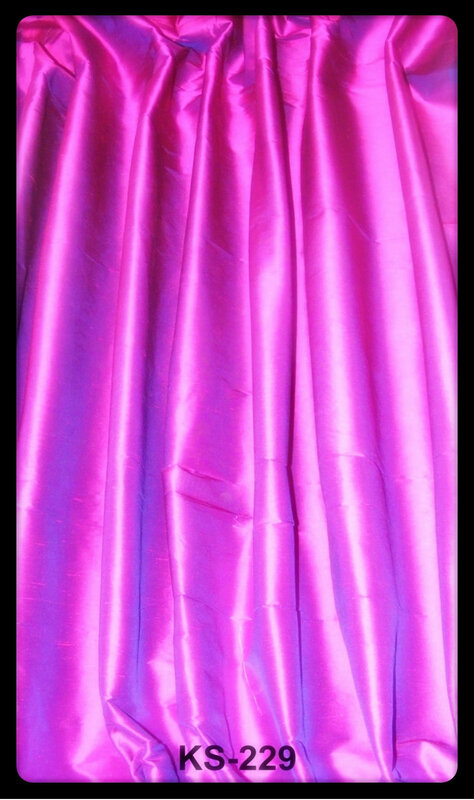 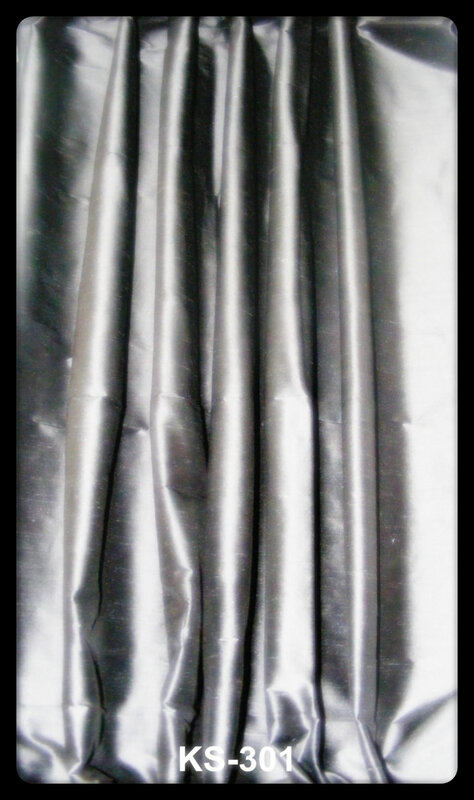 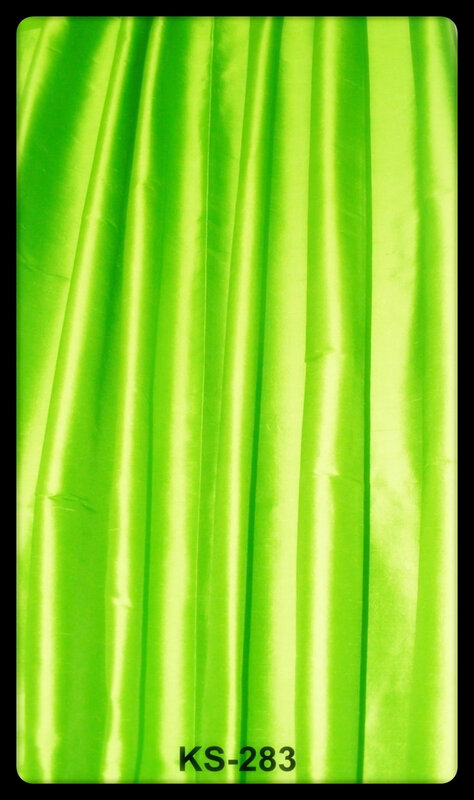 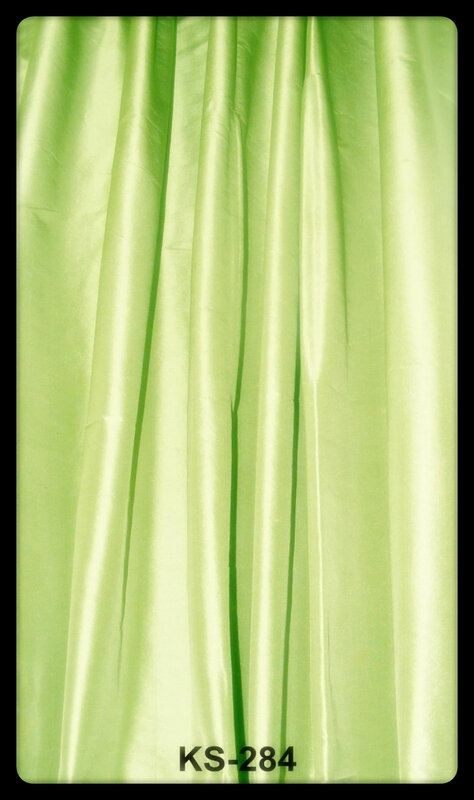 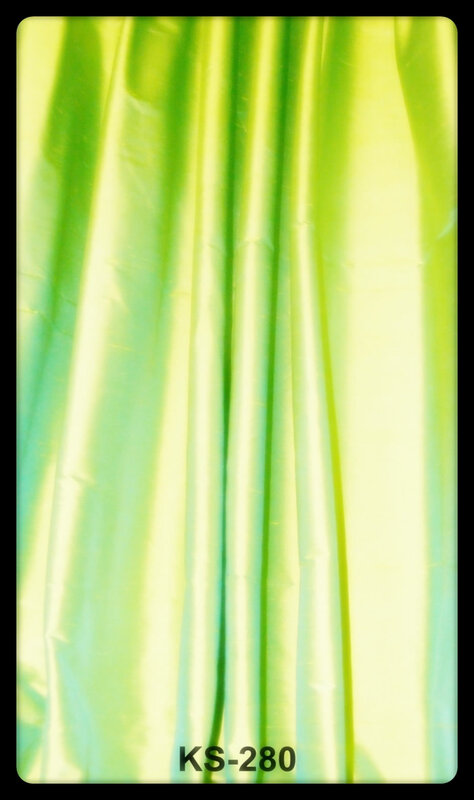 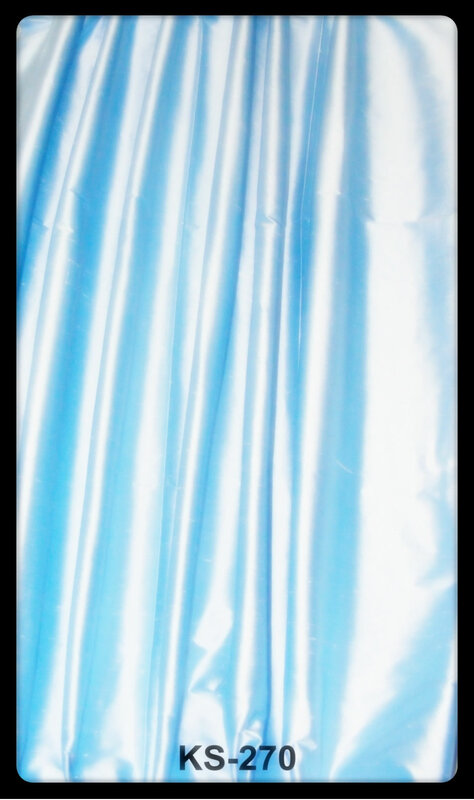 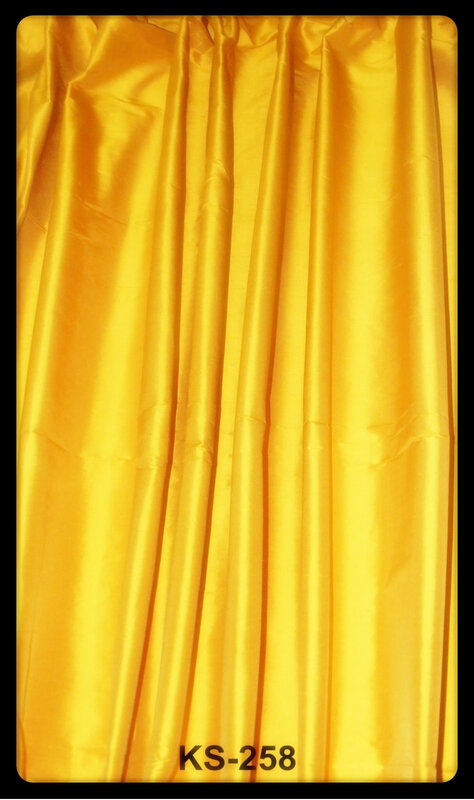 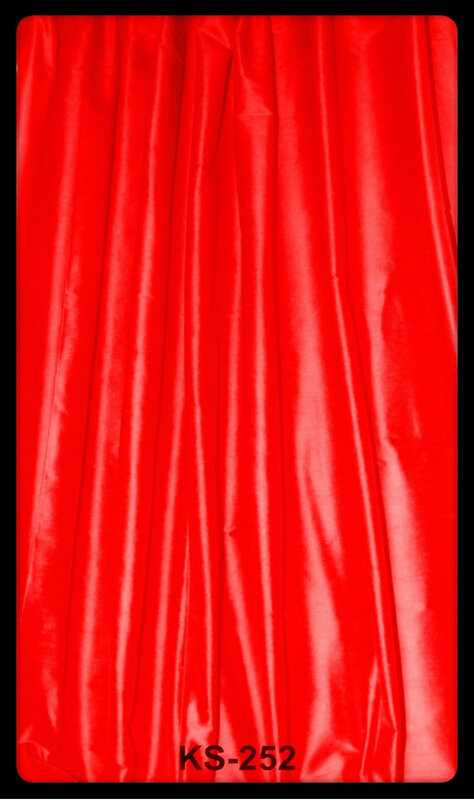 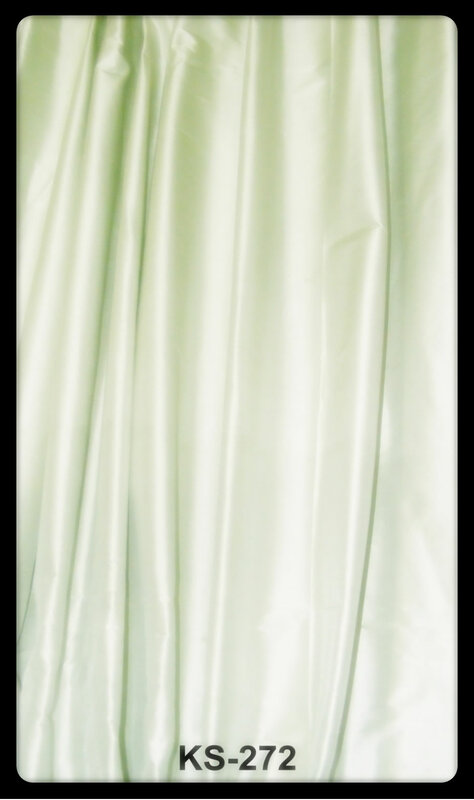 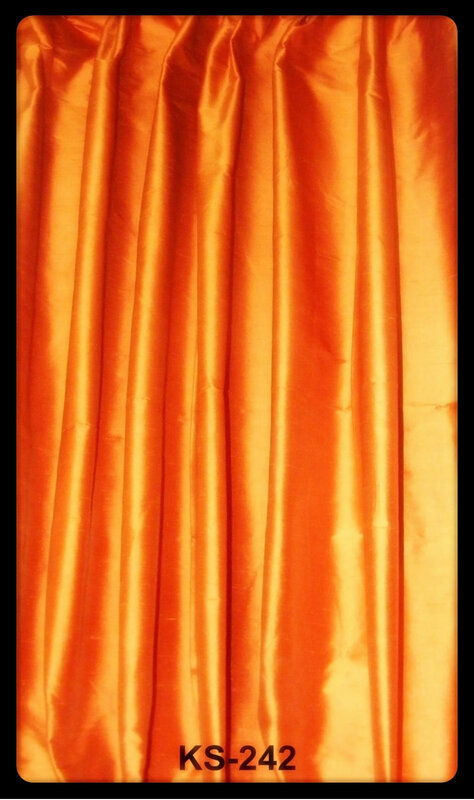 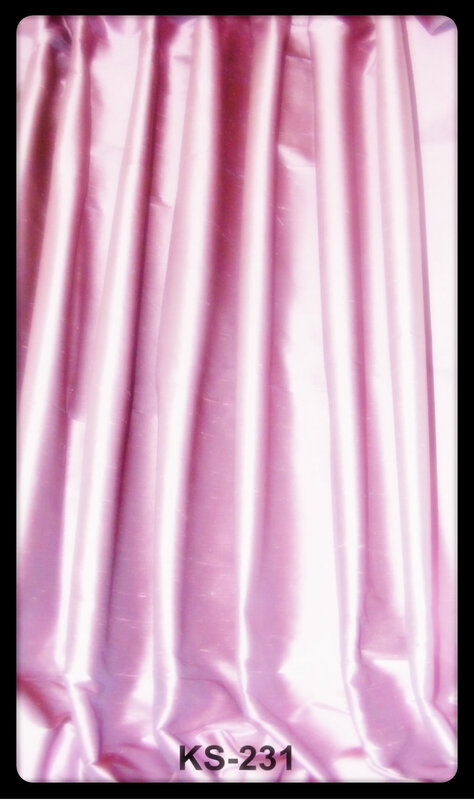 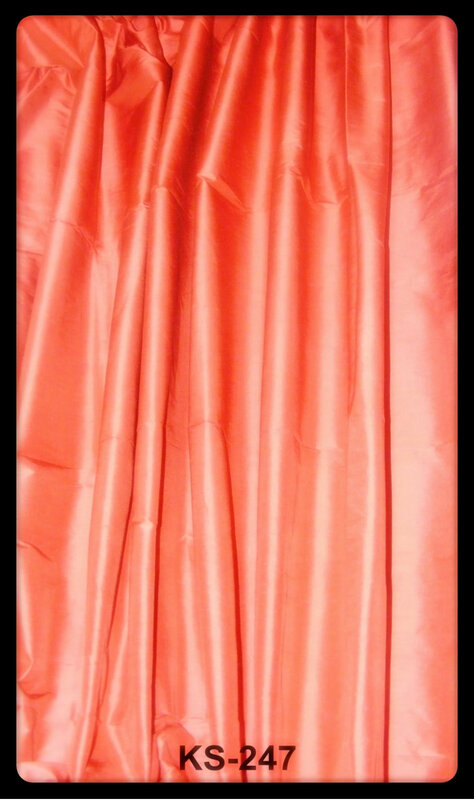 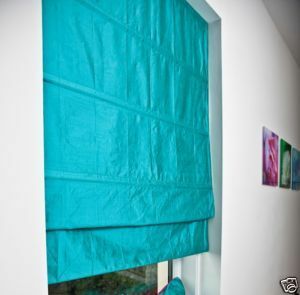 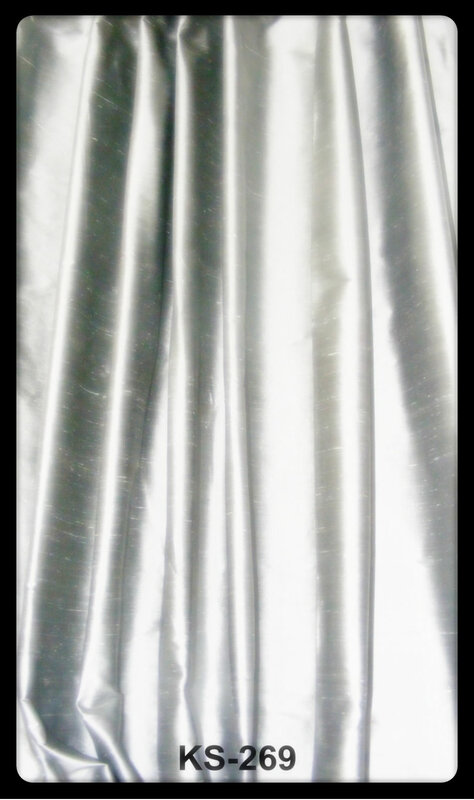 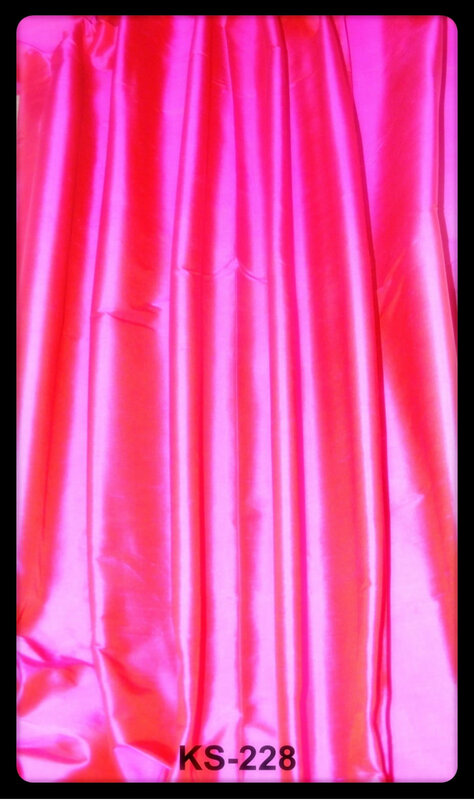 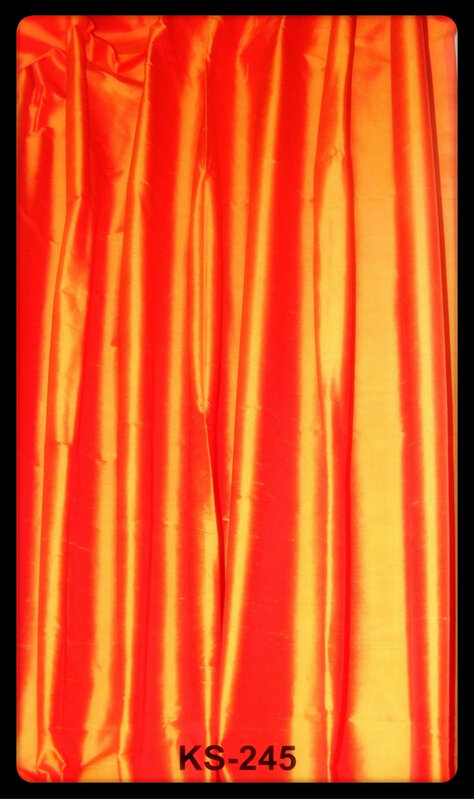 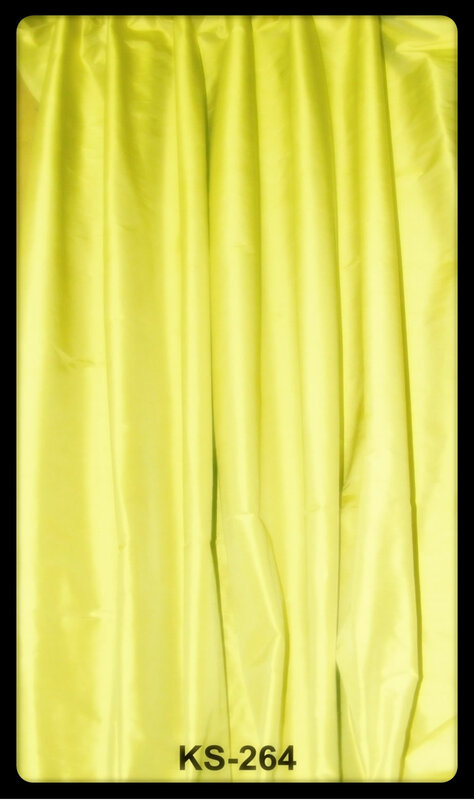 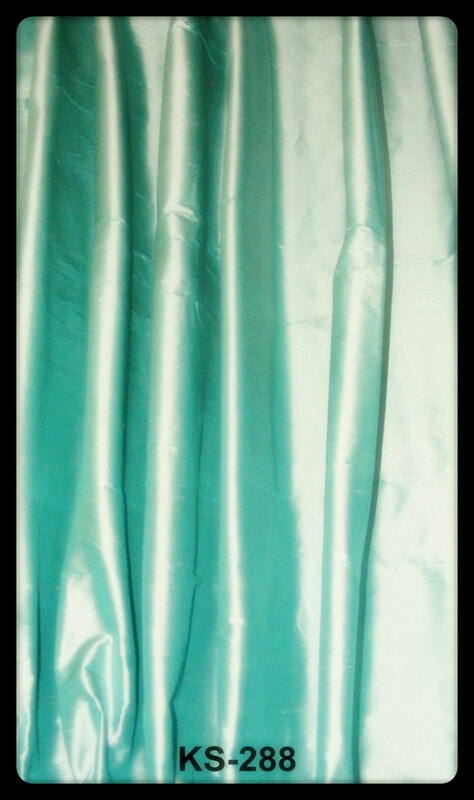 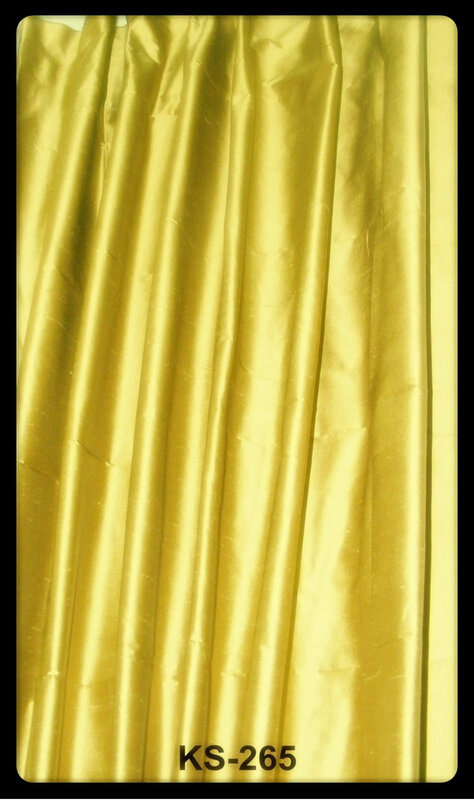 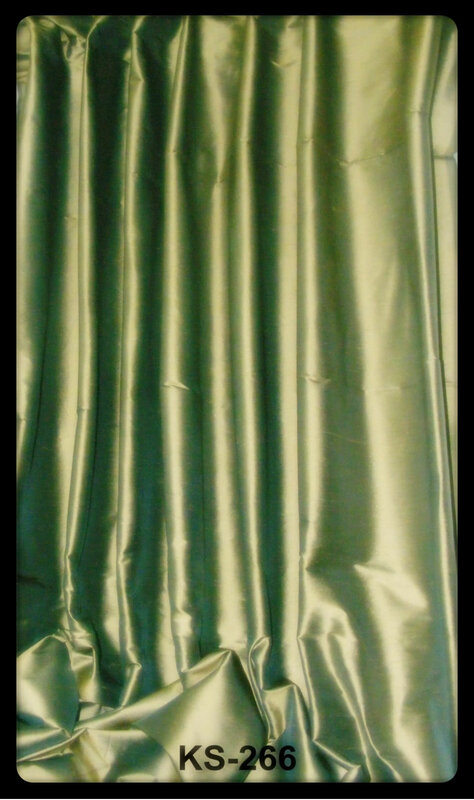 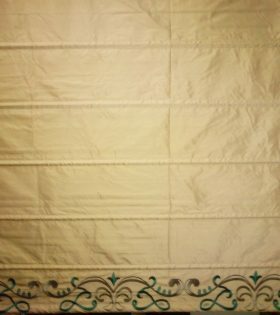 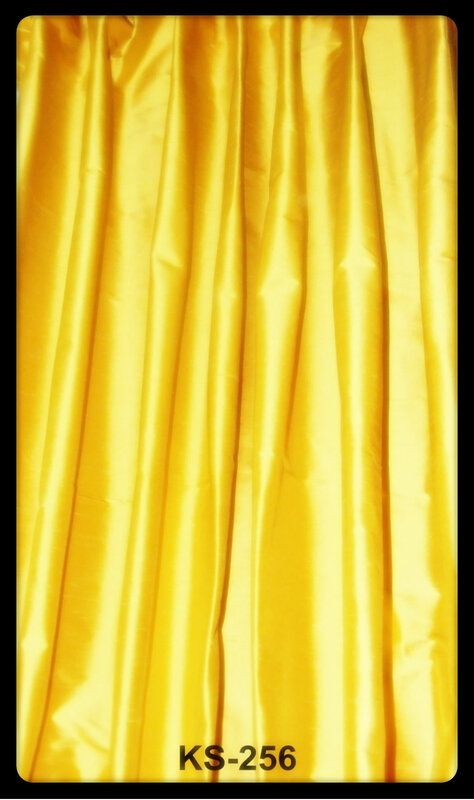 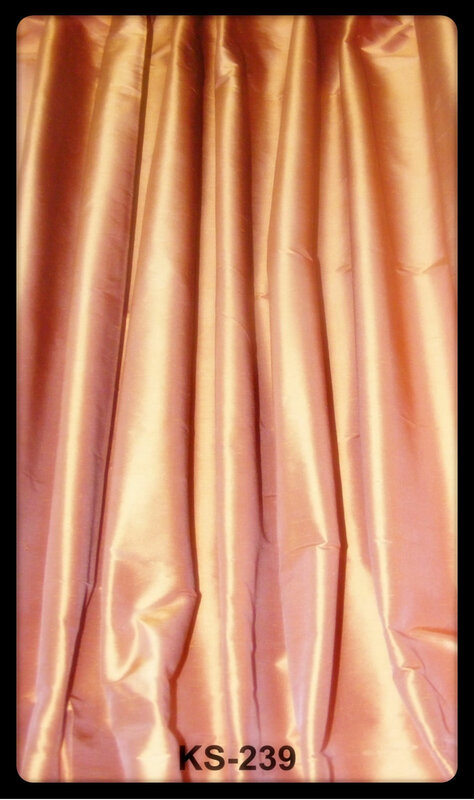 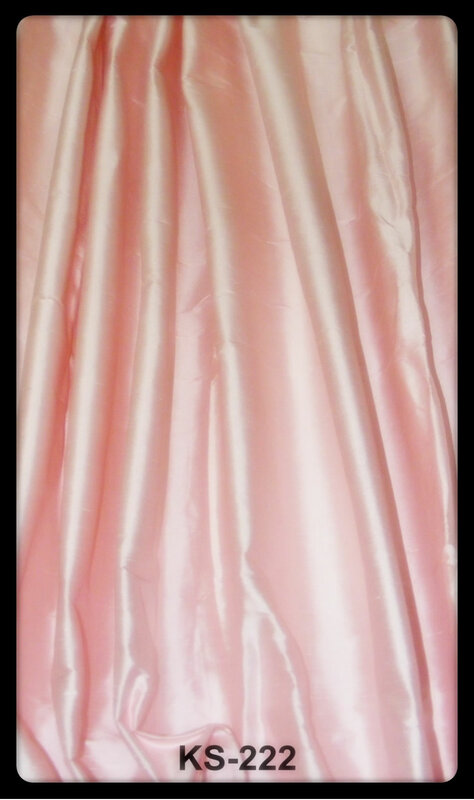 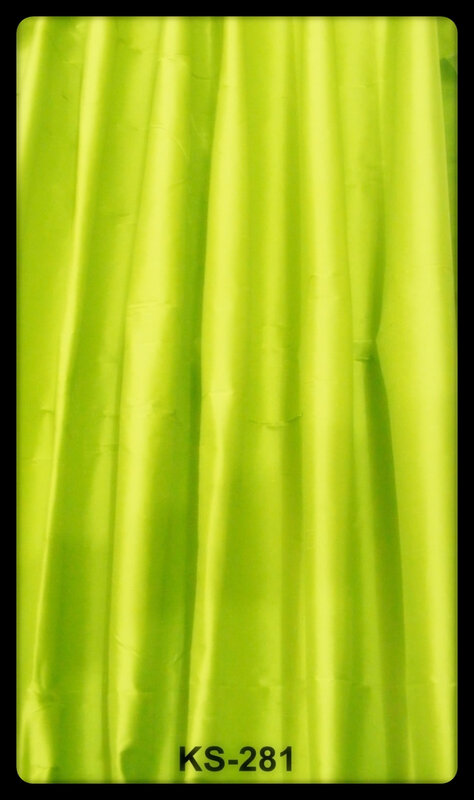 The Basic price is for one blind in width up to 50 inches & Drop Length up to 50 inches, without any lining. Price Includes free express shipping, Delivery at your door step, No hidden charges, you will receive your order with in 5 working days. 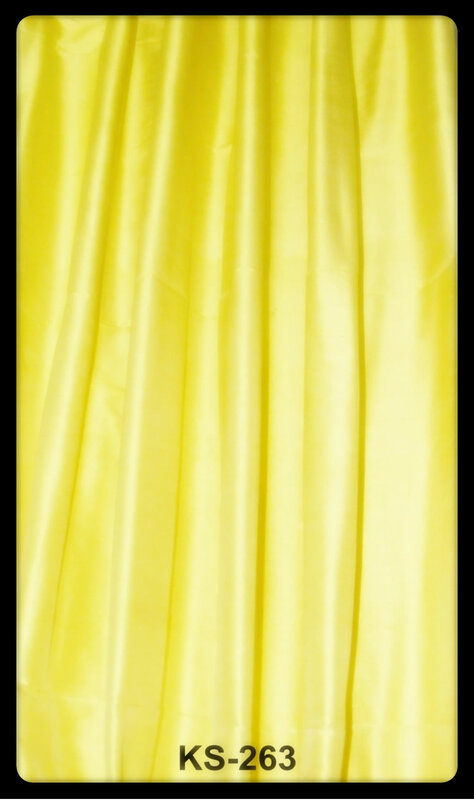 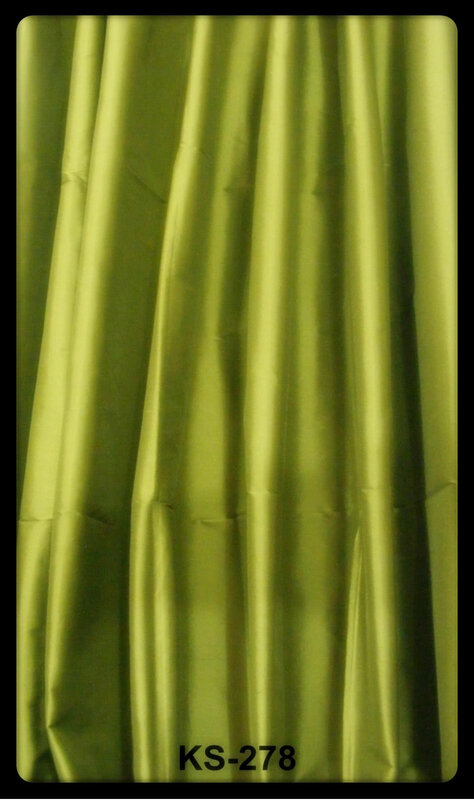 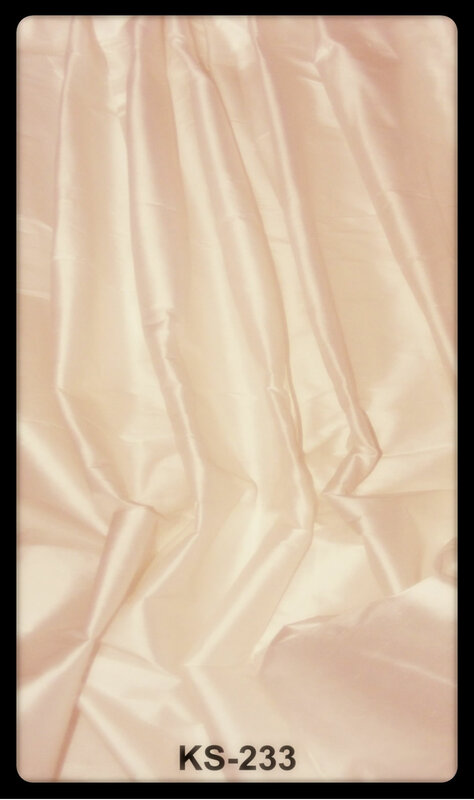 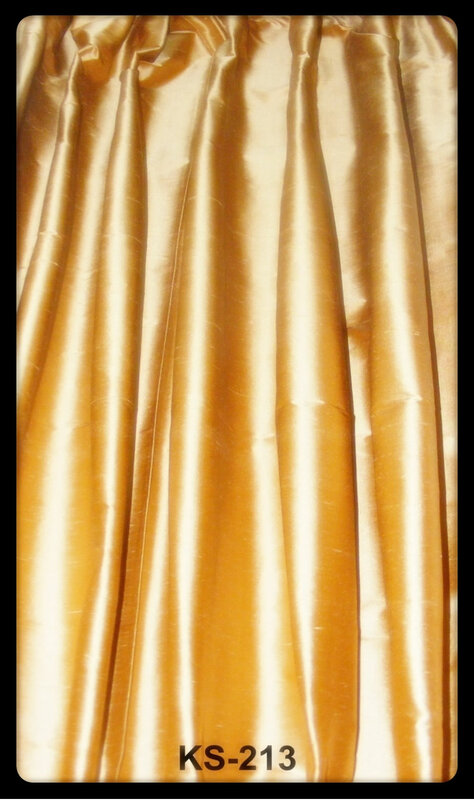 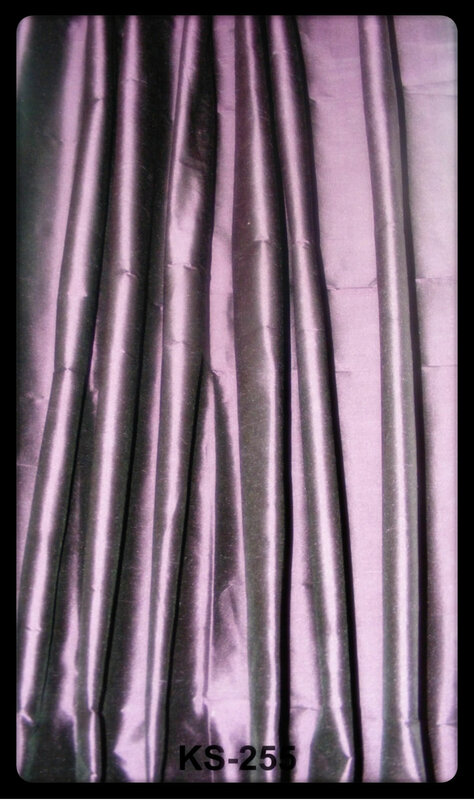 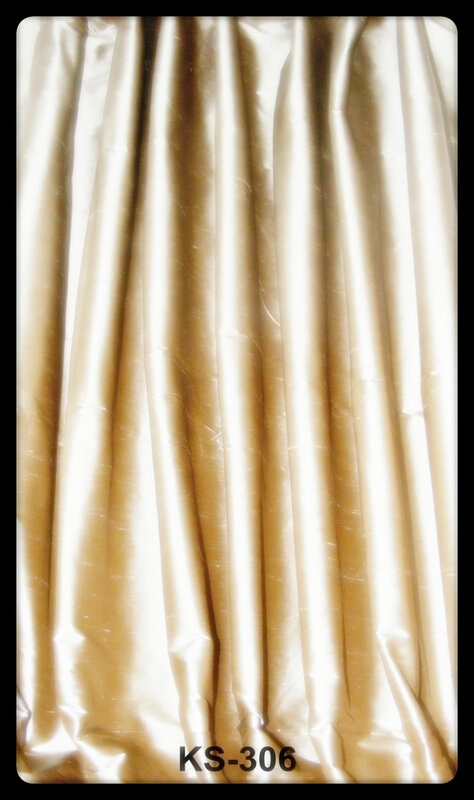 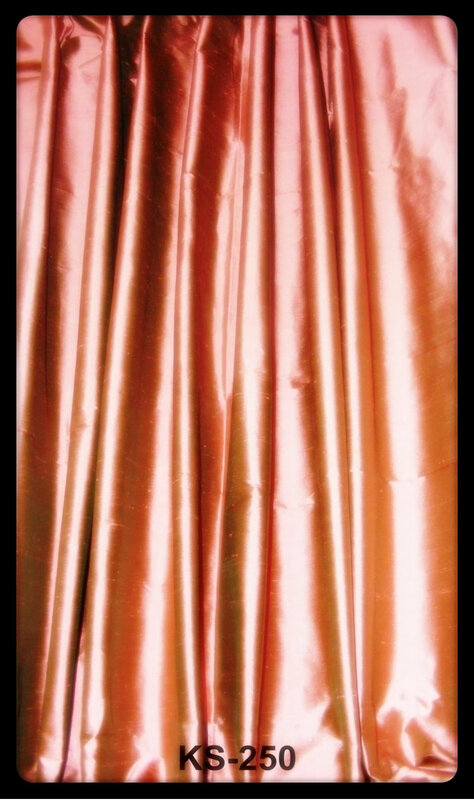 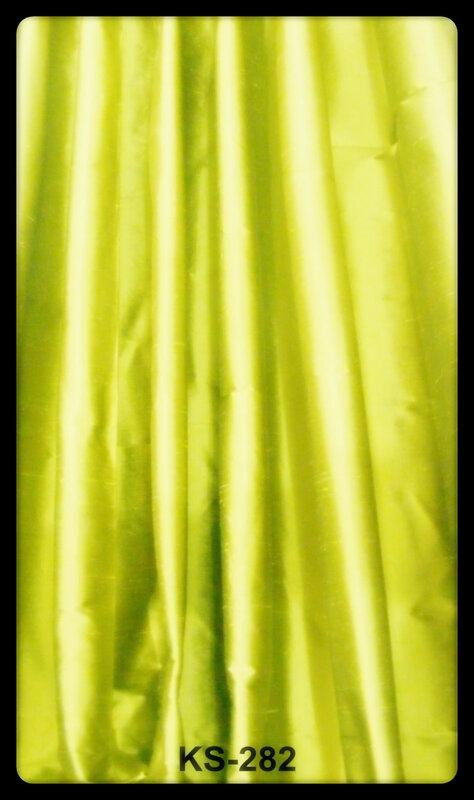 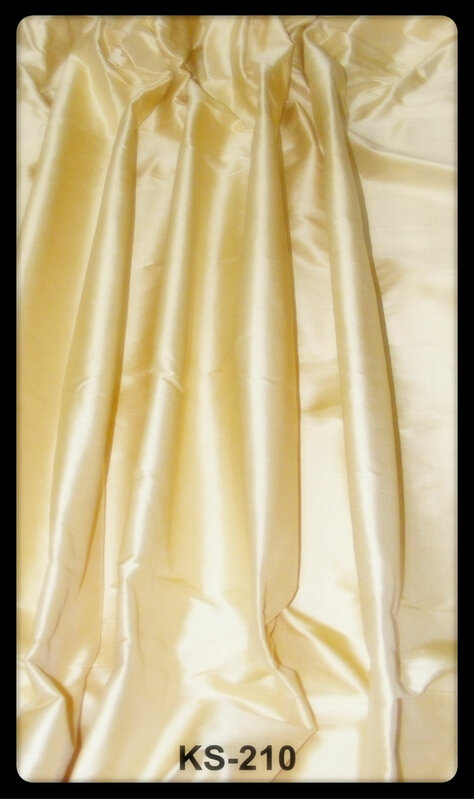 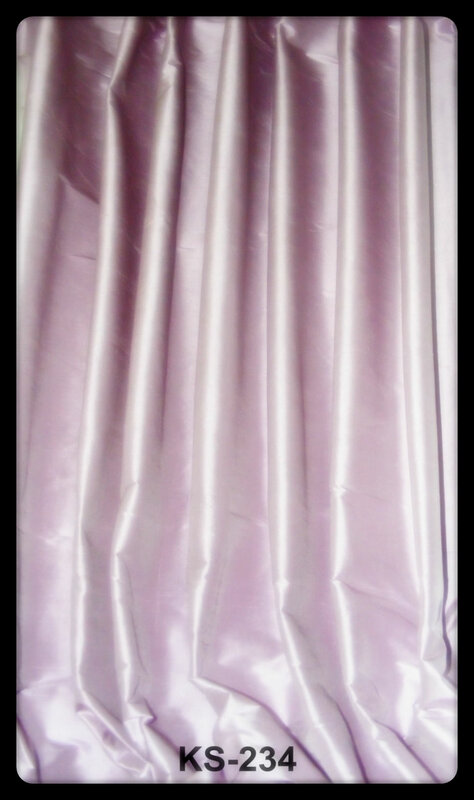 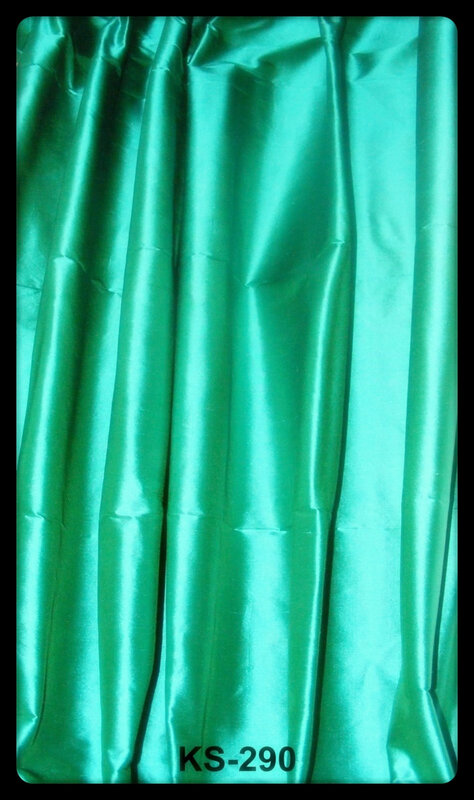 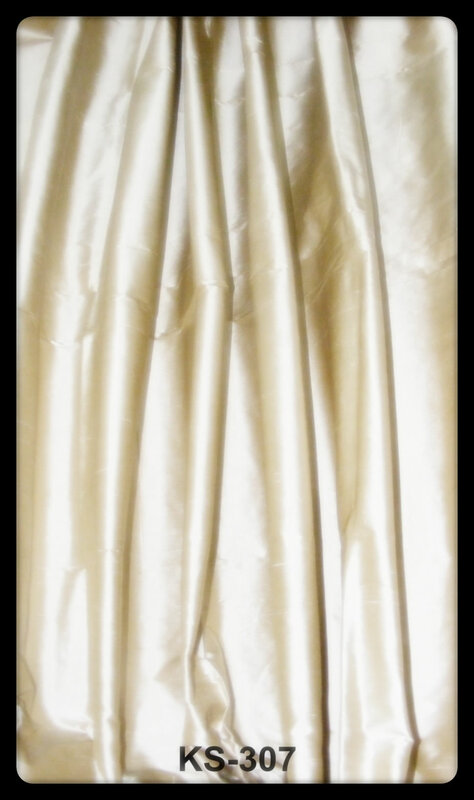 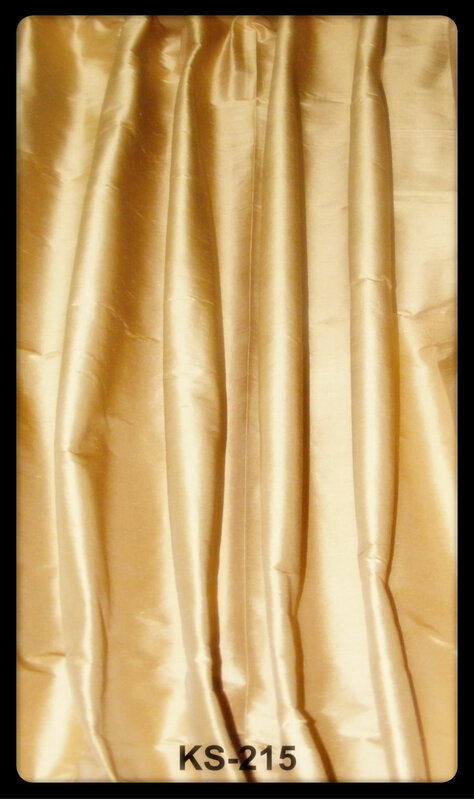 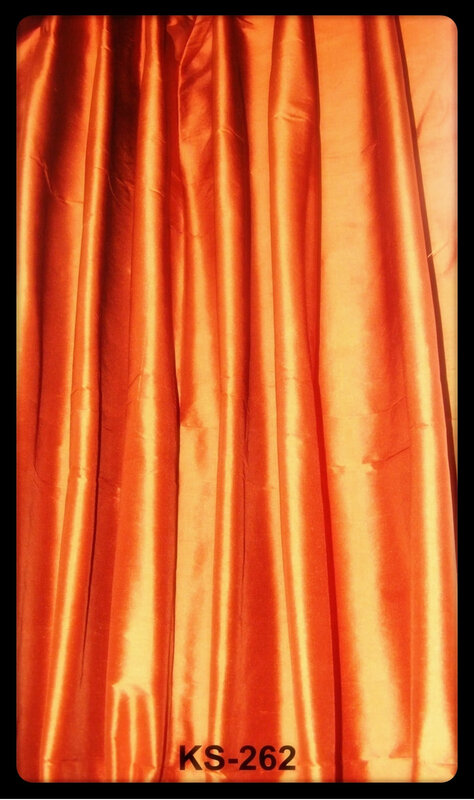 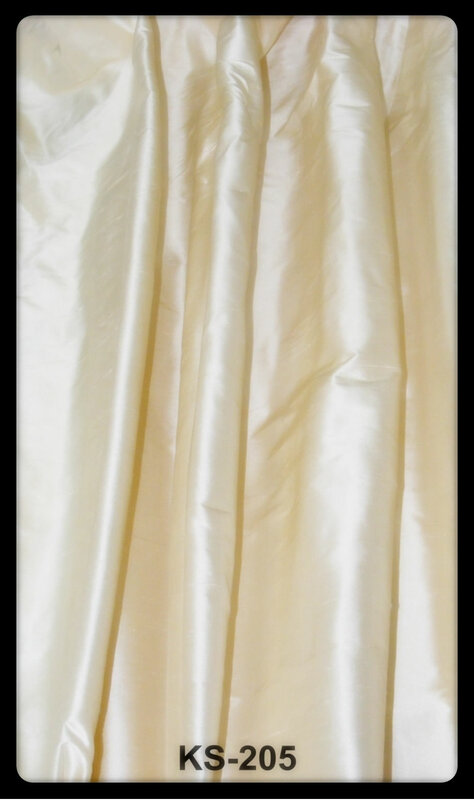 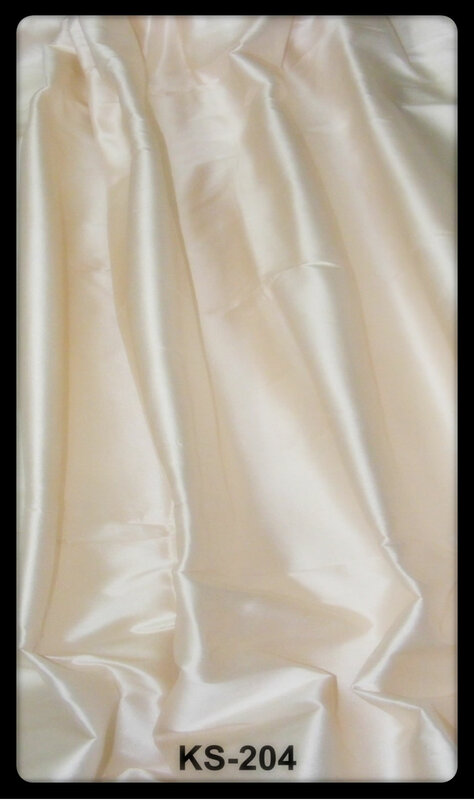 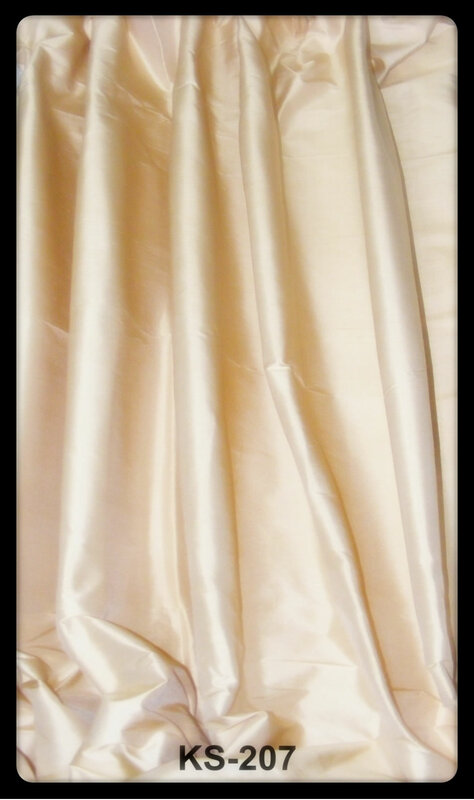 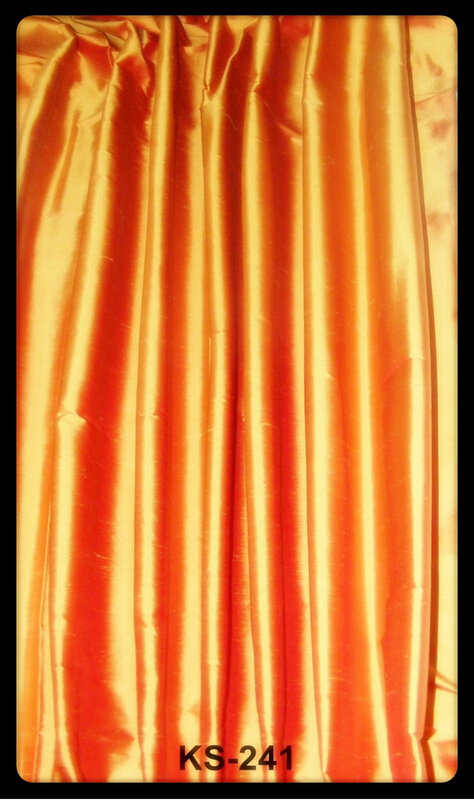 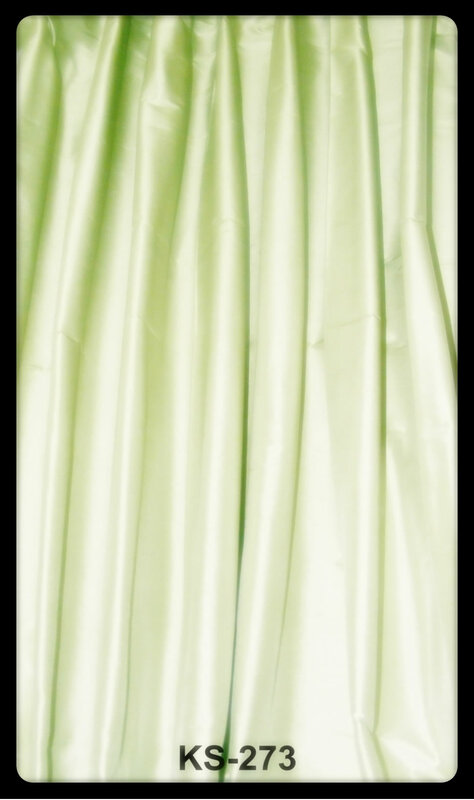 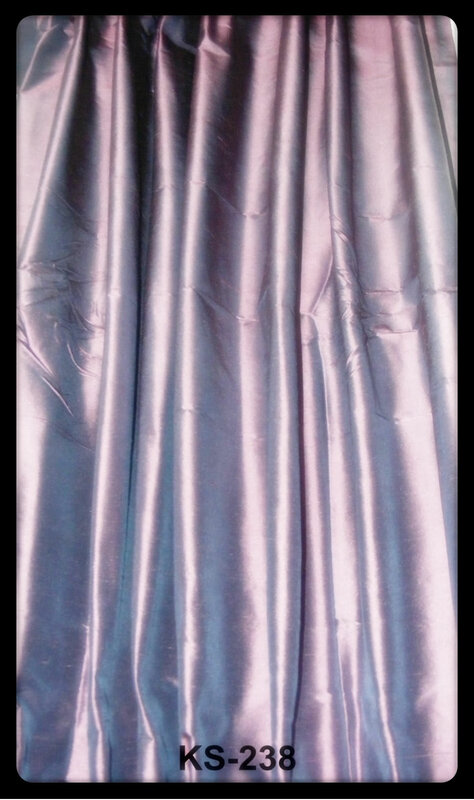 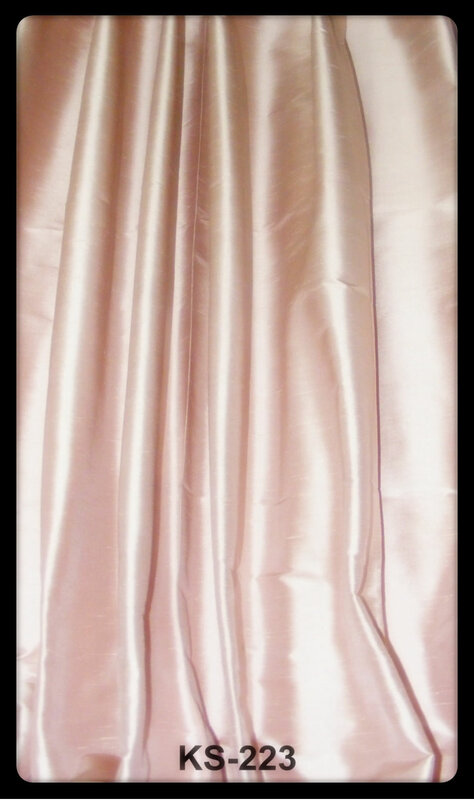 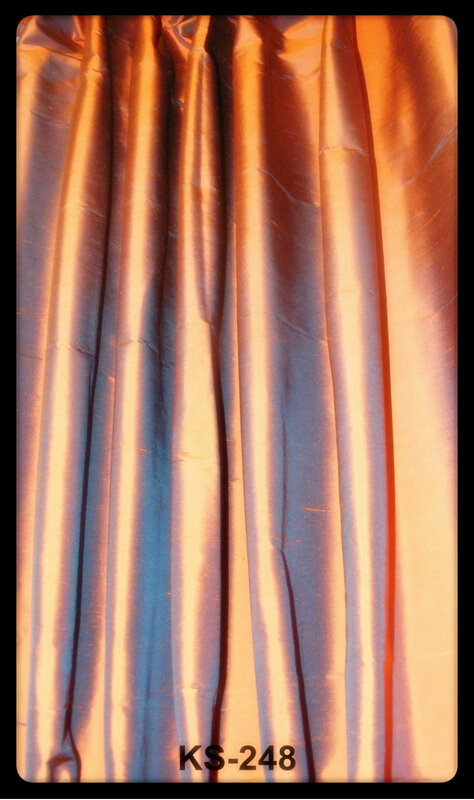 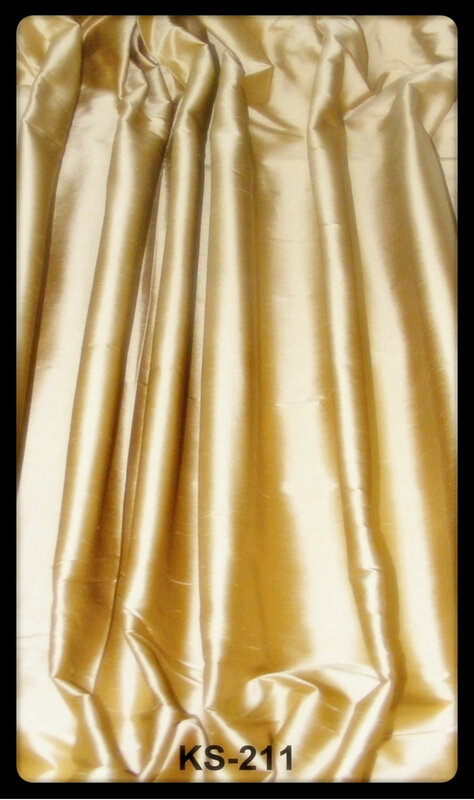 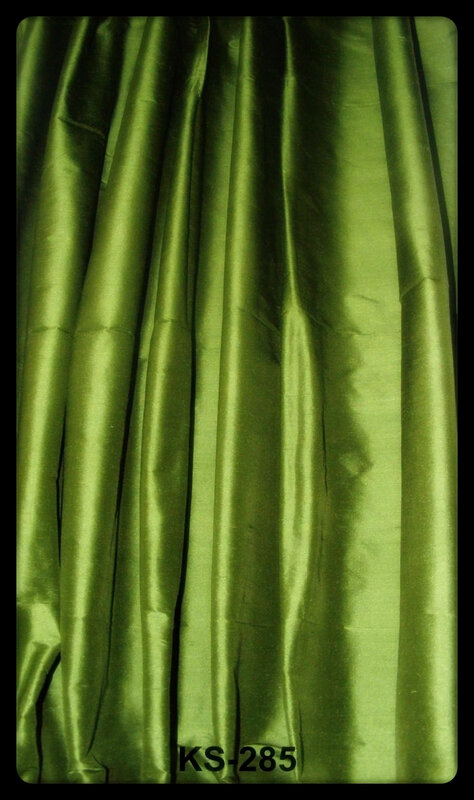 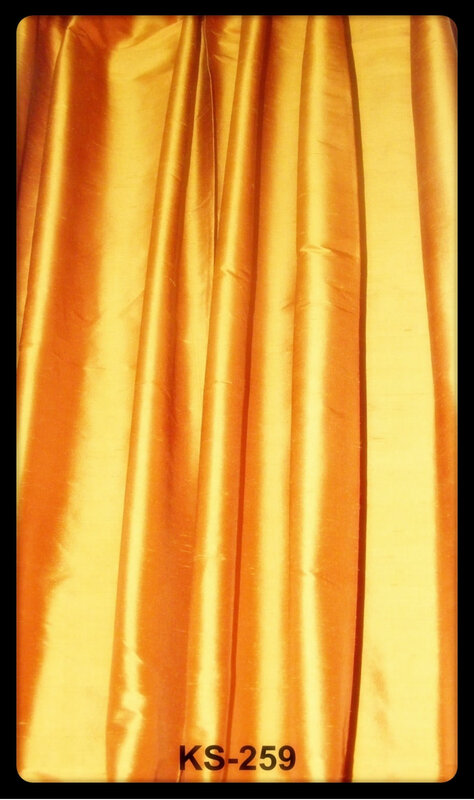 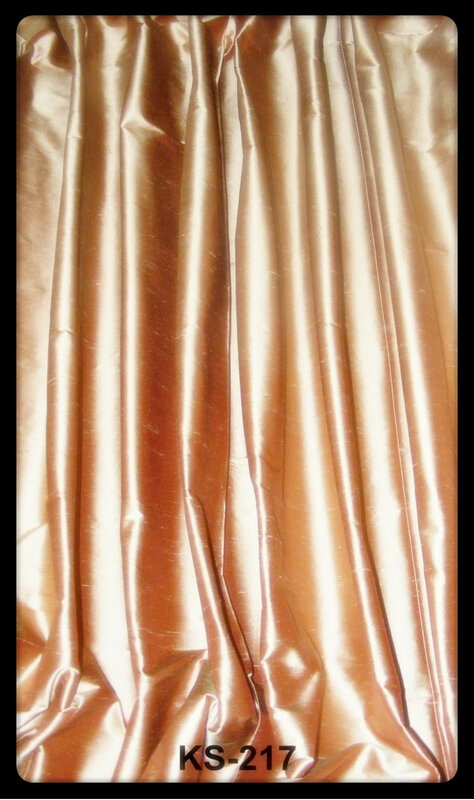 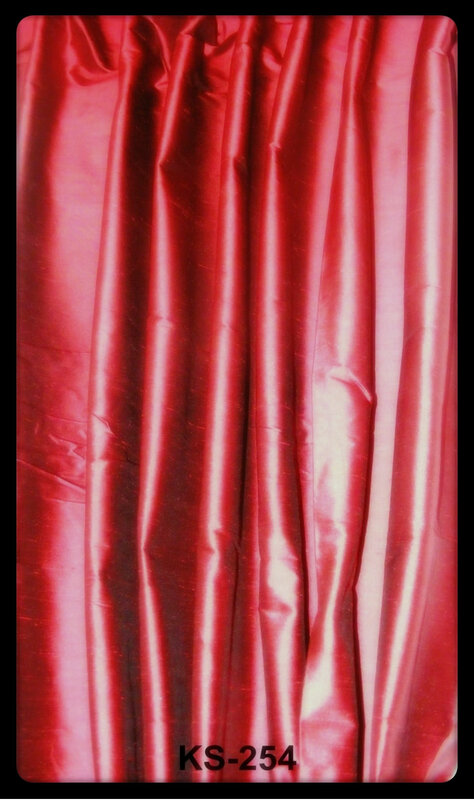 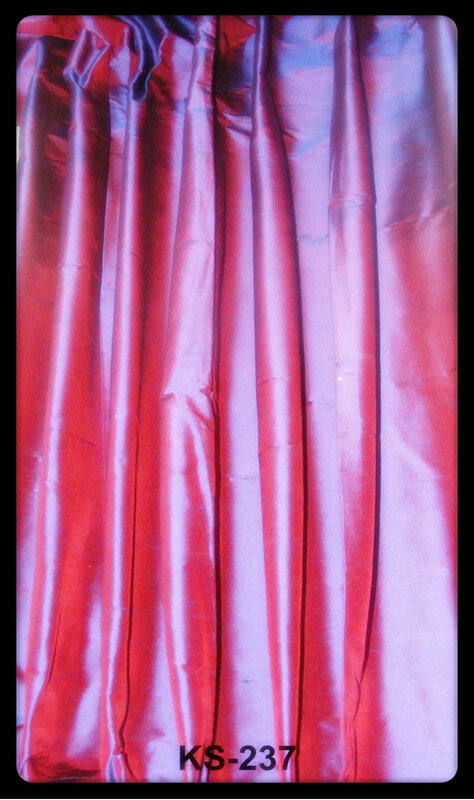 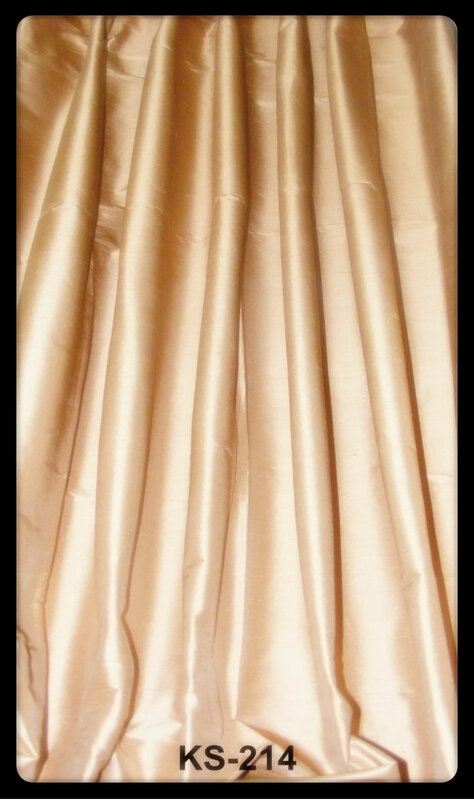 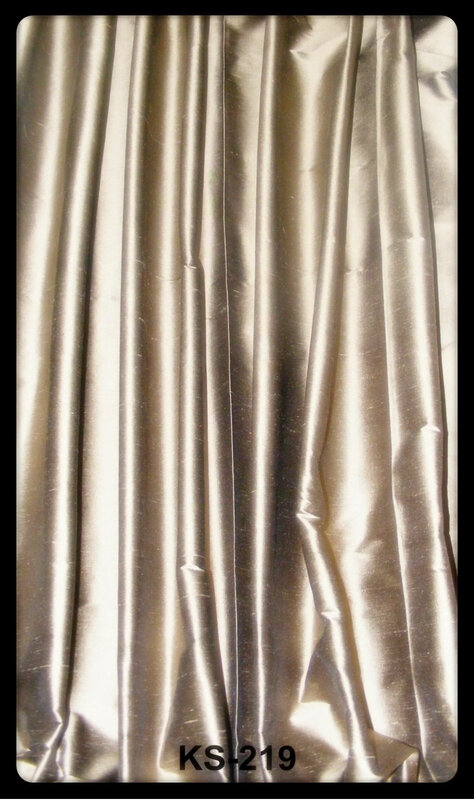 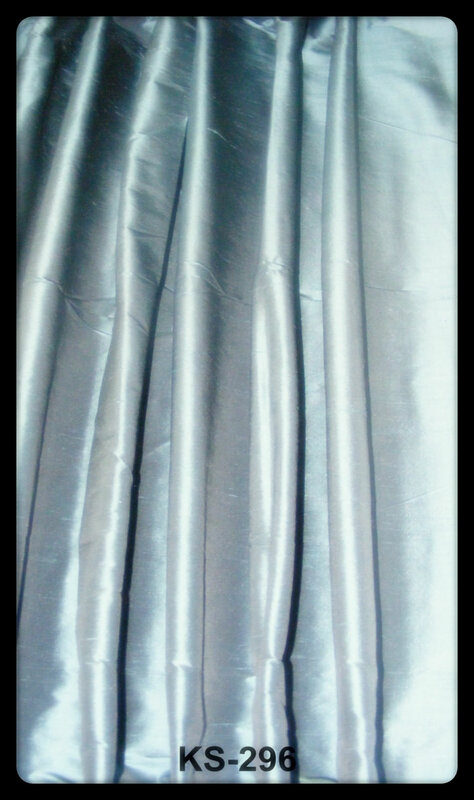 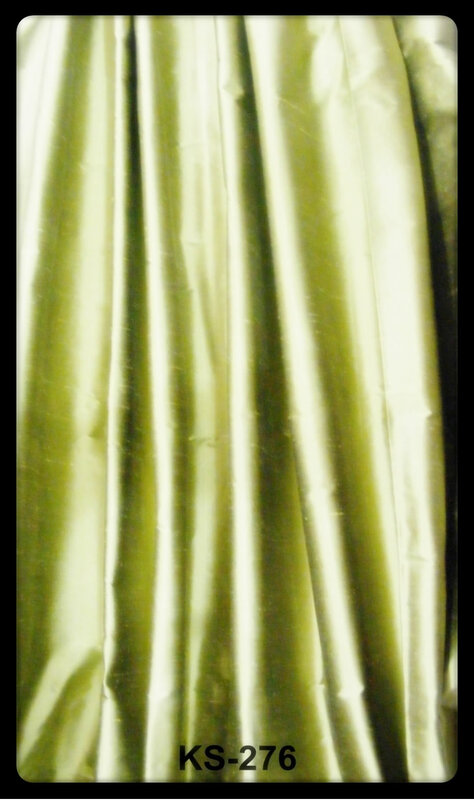 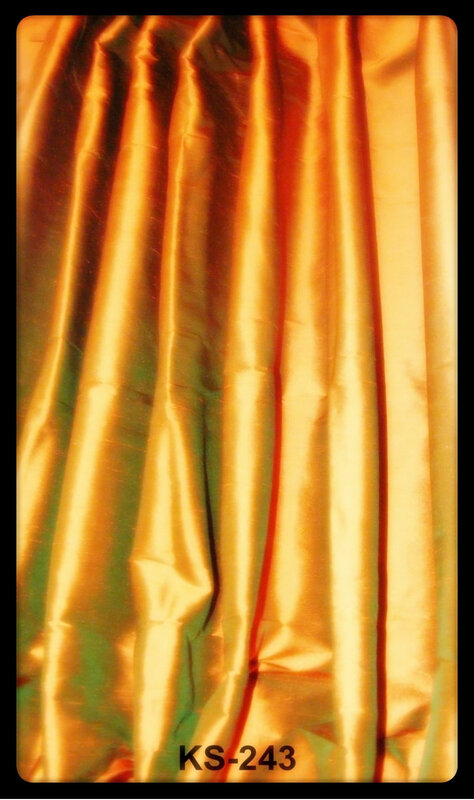 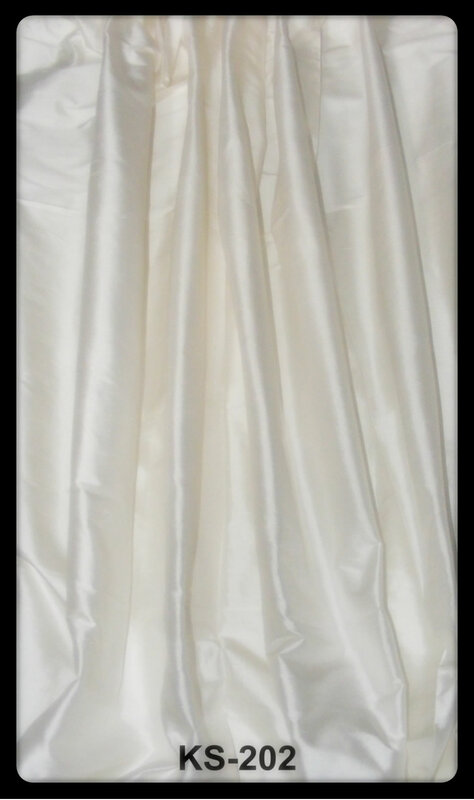 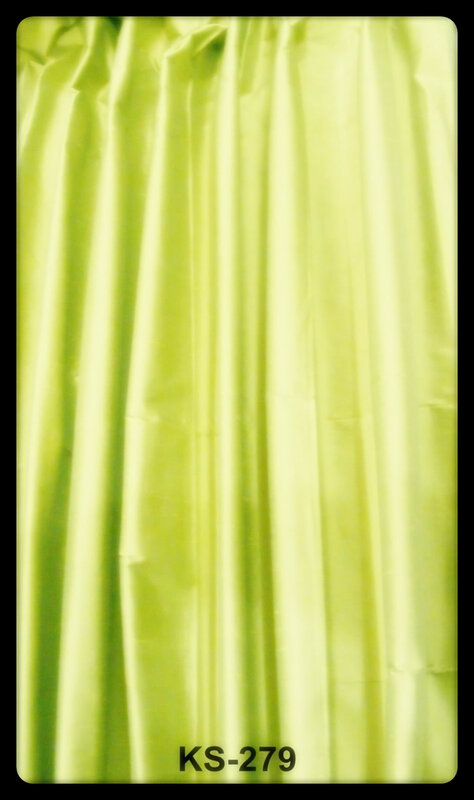 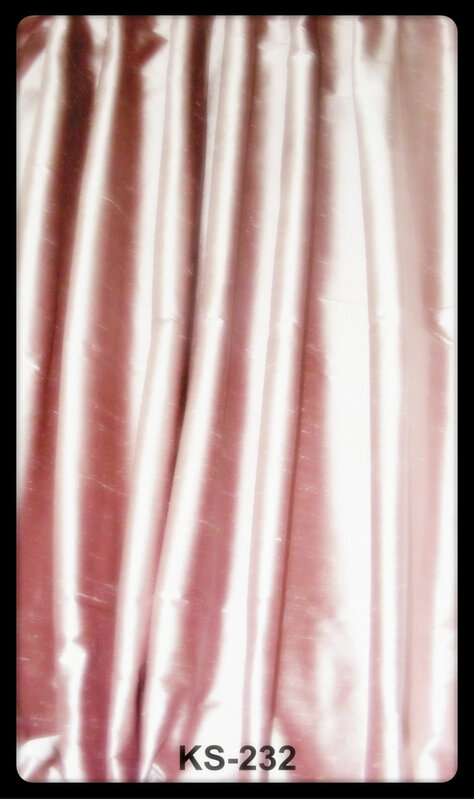 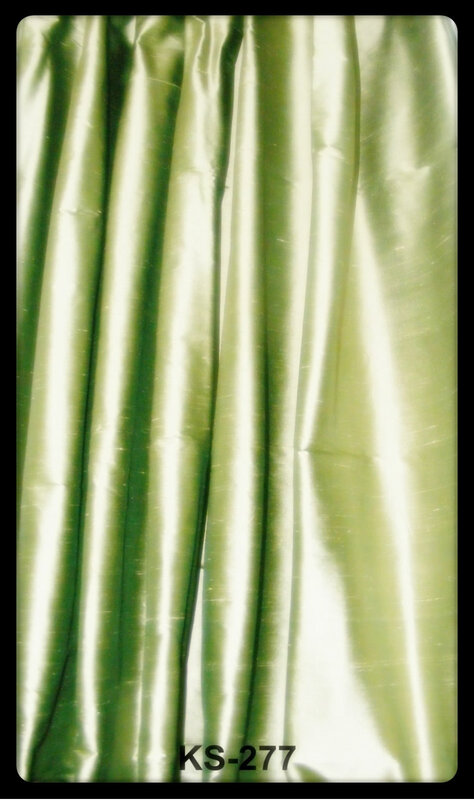 100% pure natural Dupioni Silk. 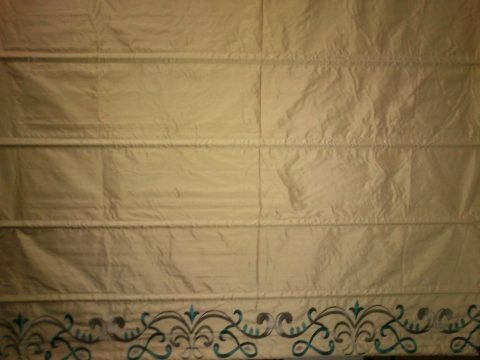 Mention or Select exact width. 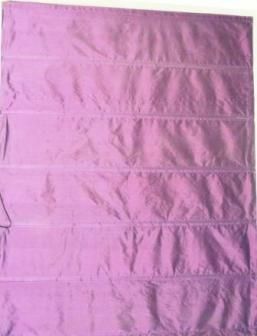 Mention or Select exact lengths. 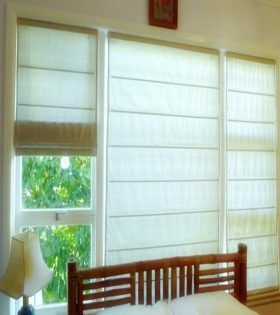 Add the number of blinds.